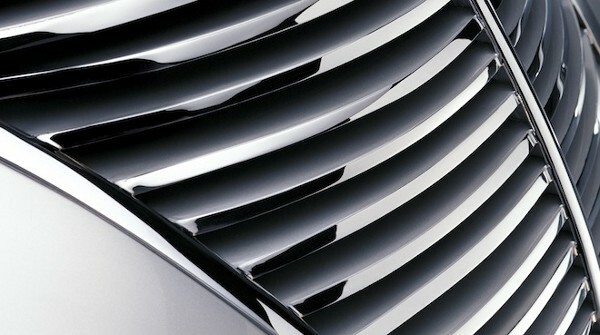 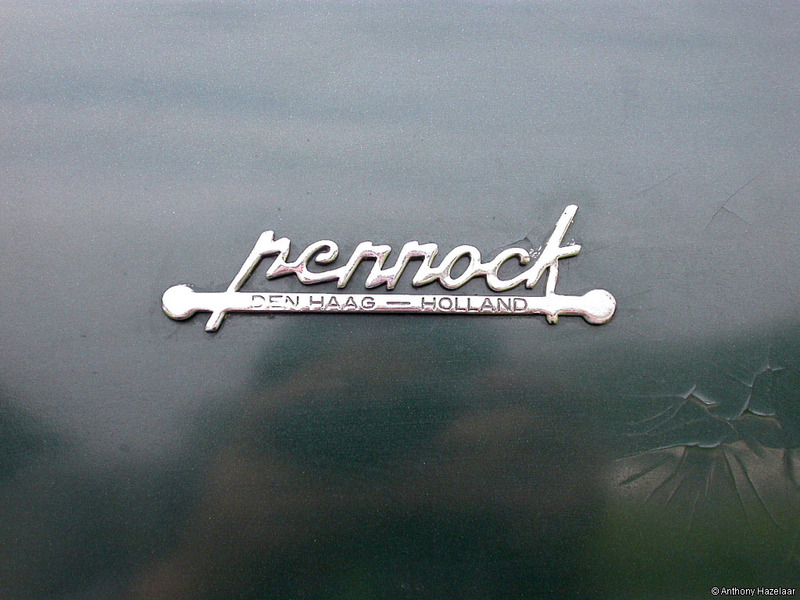 and built in Paris, under the guidance of the company's development engineers. 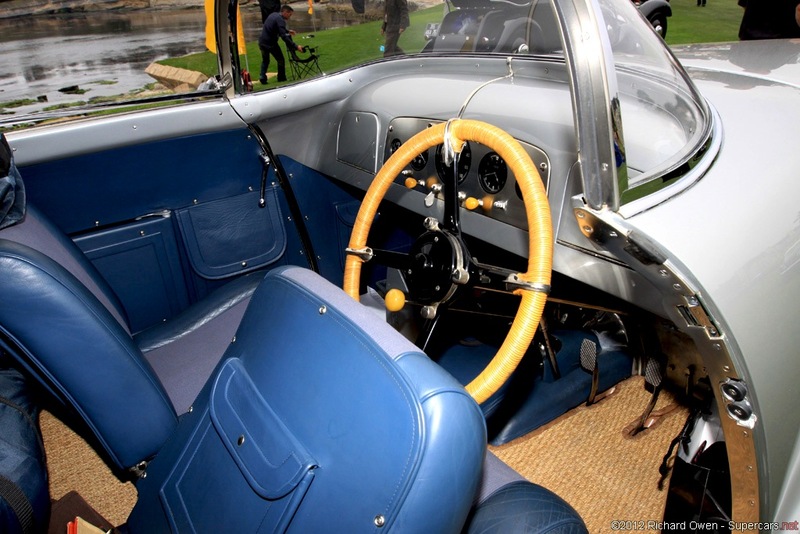 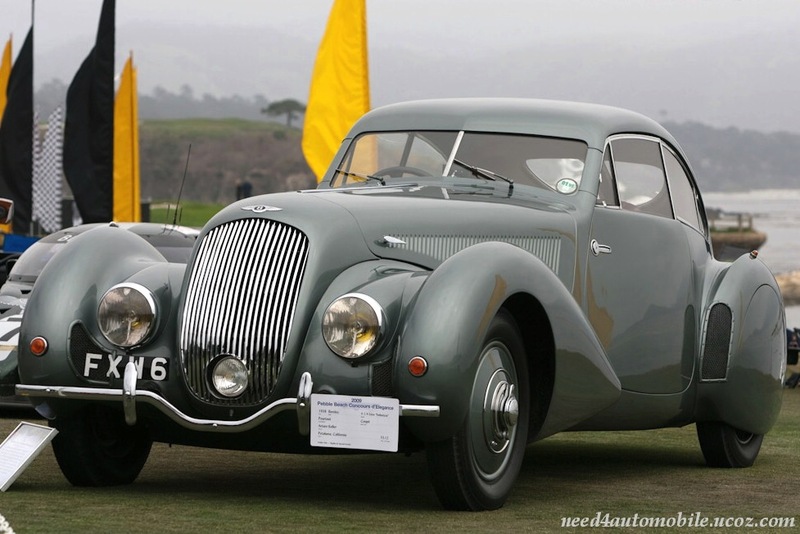 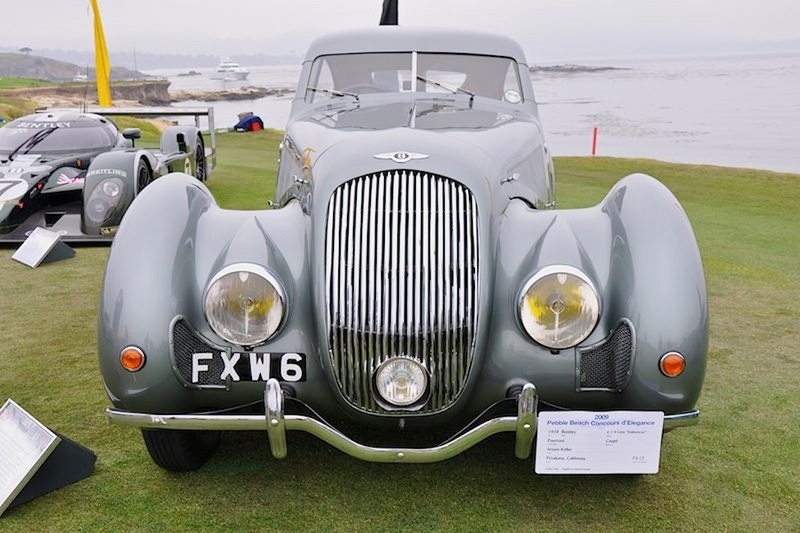 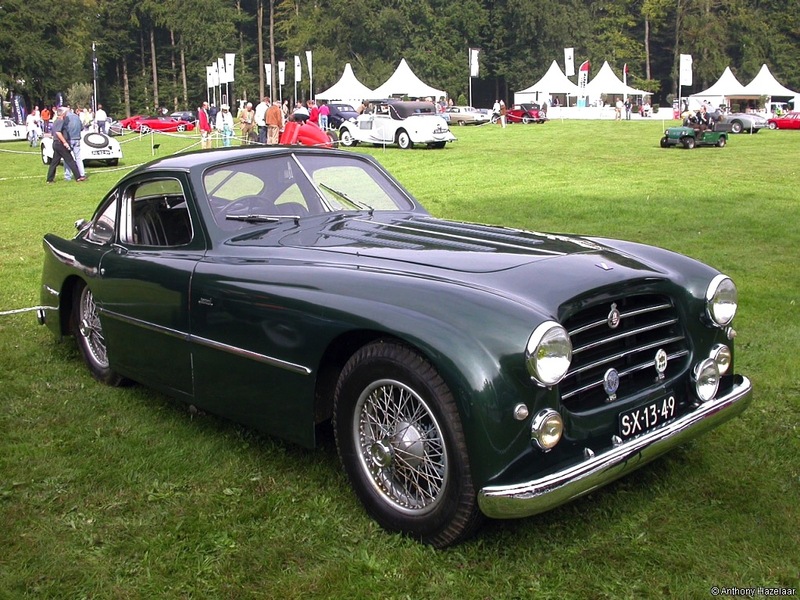 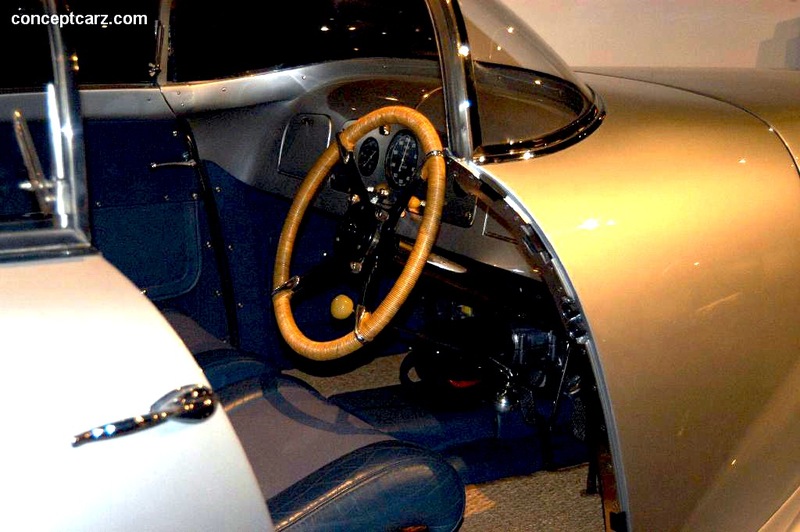 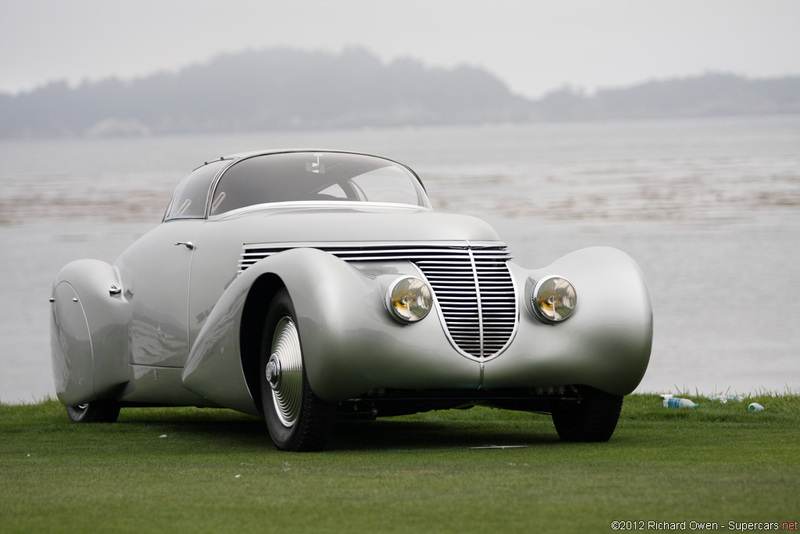 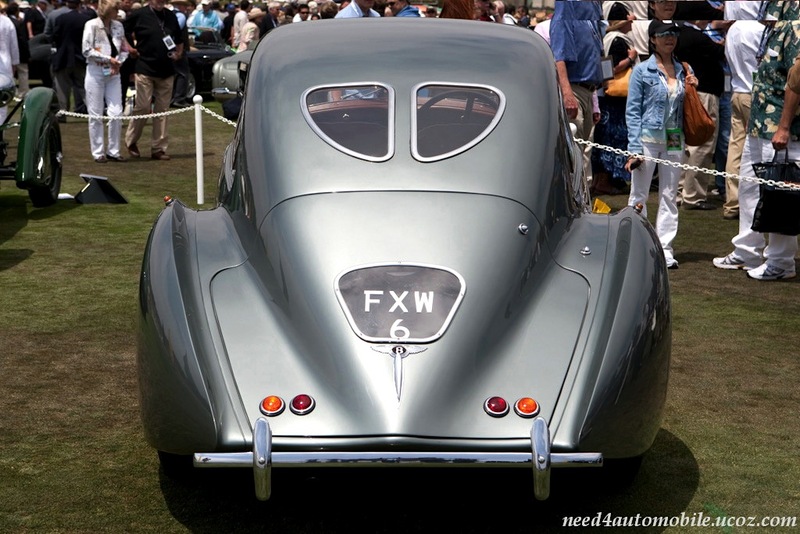 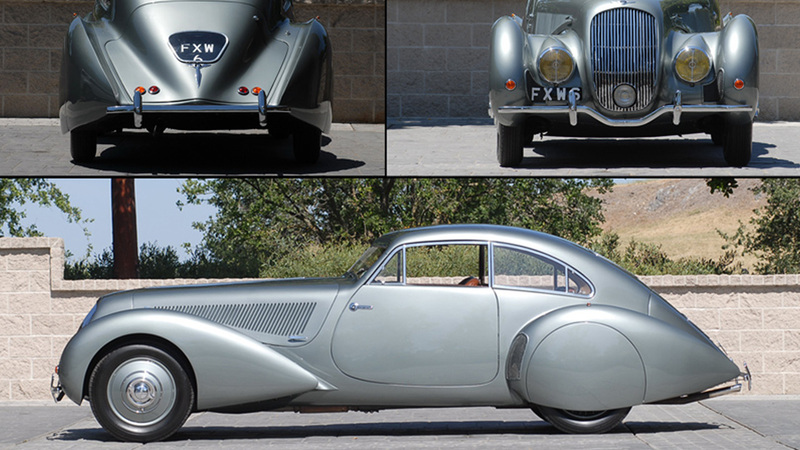 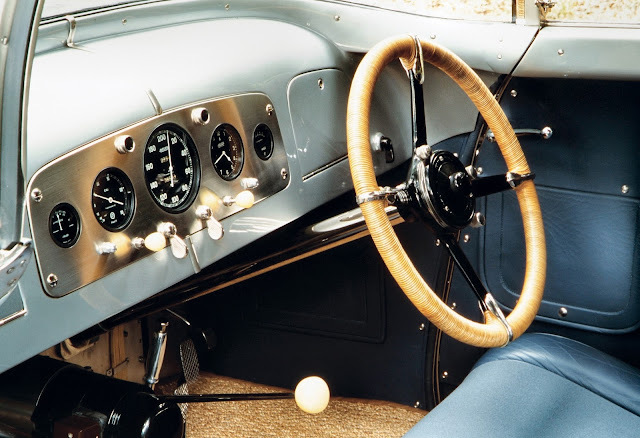 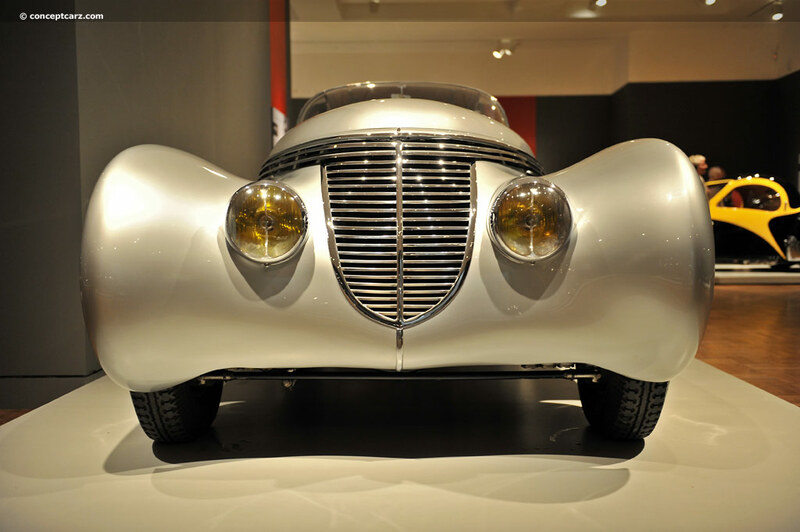 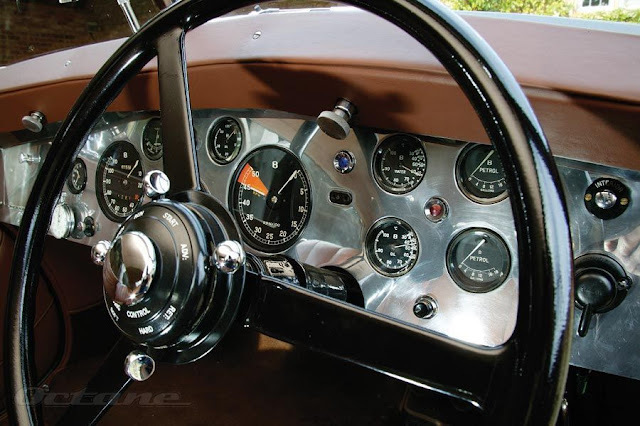 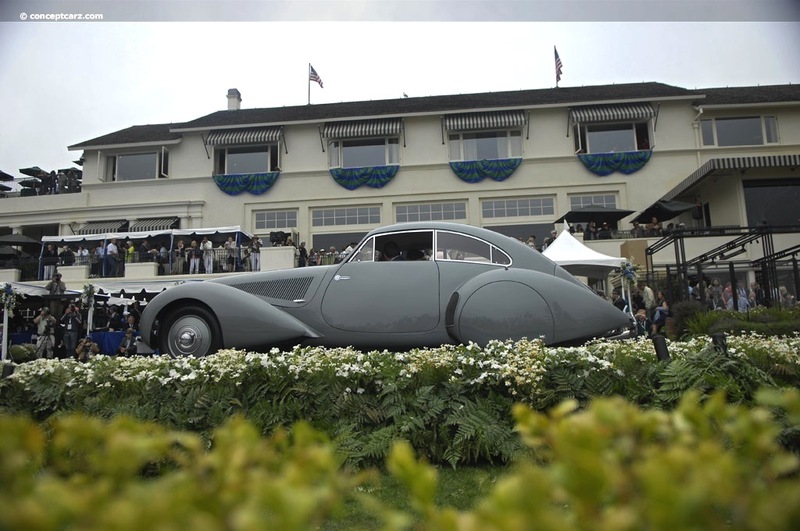 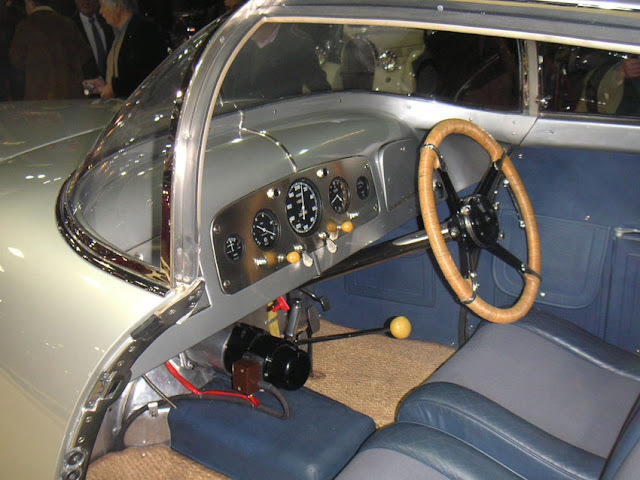 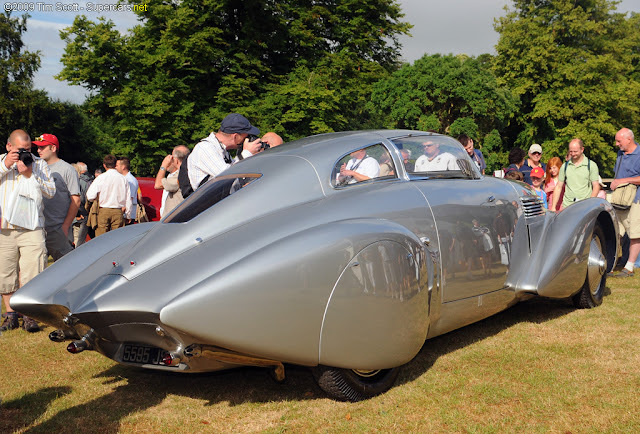 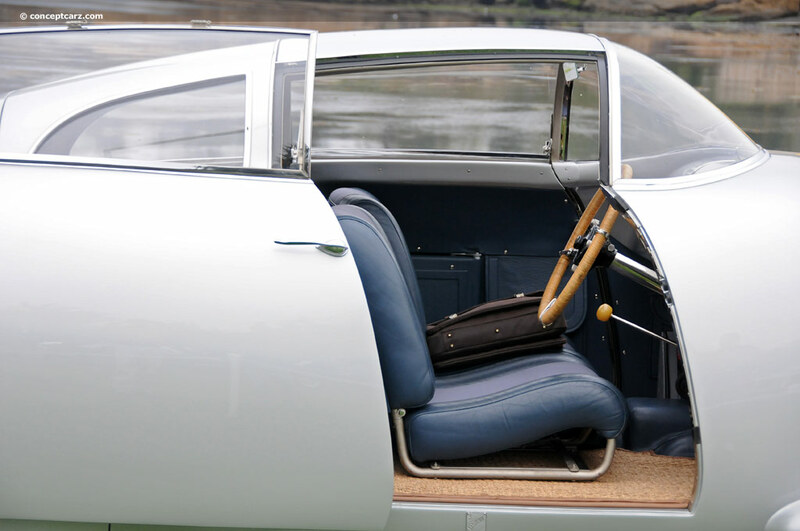 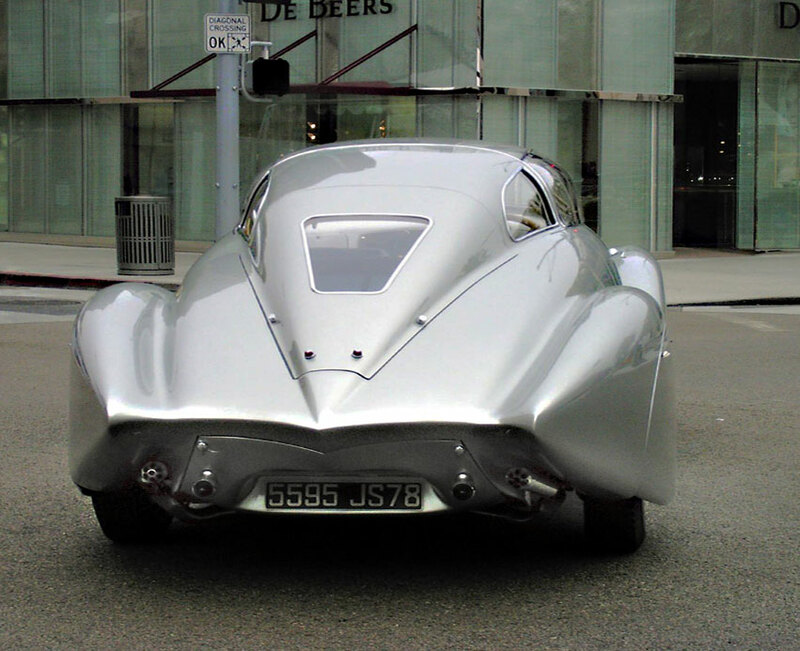 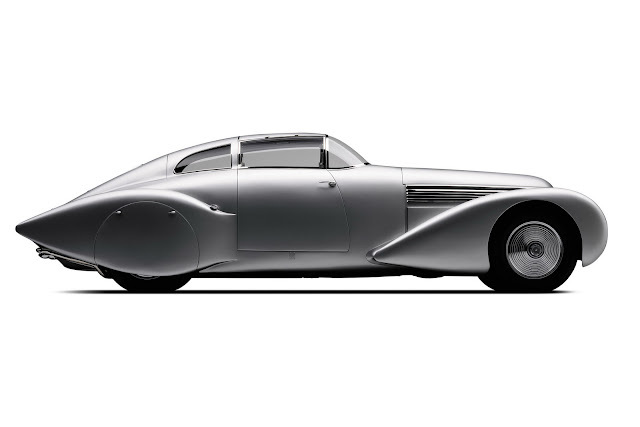 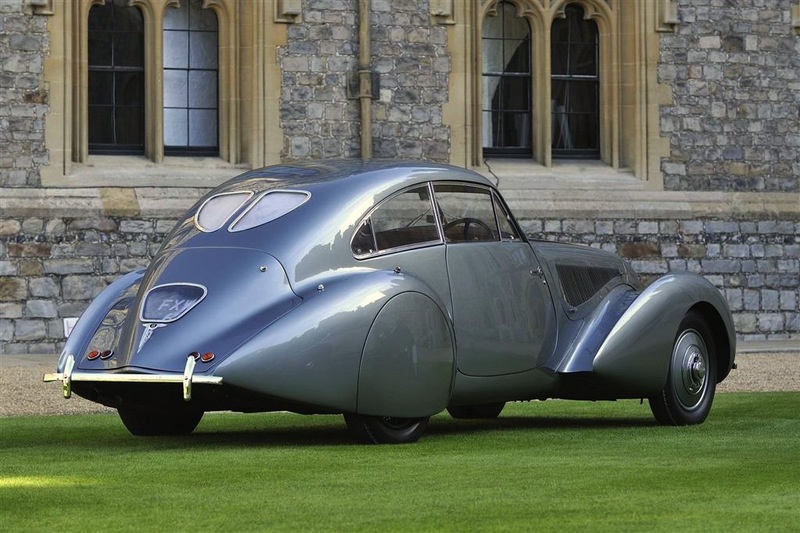 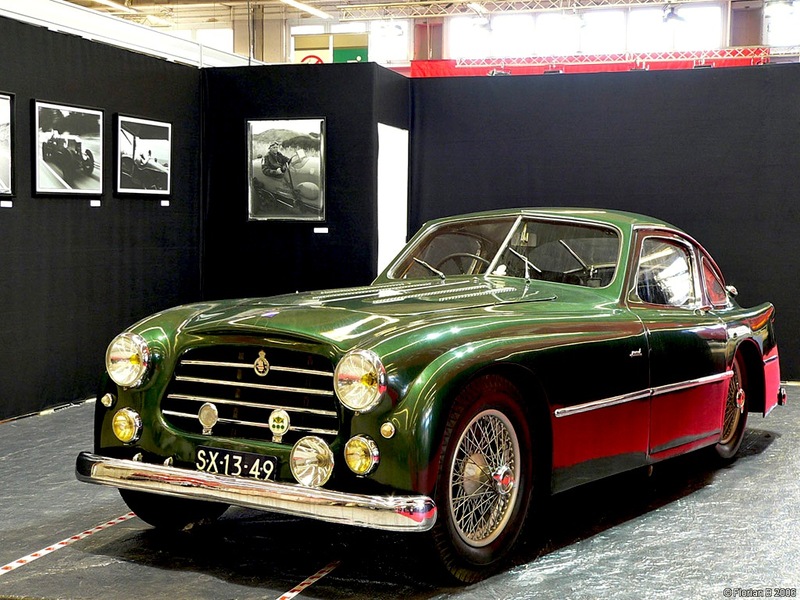 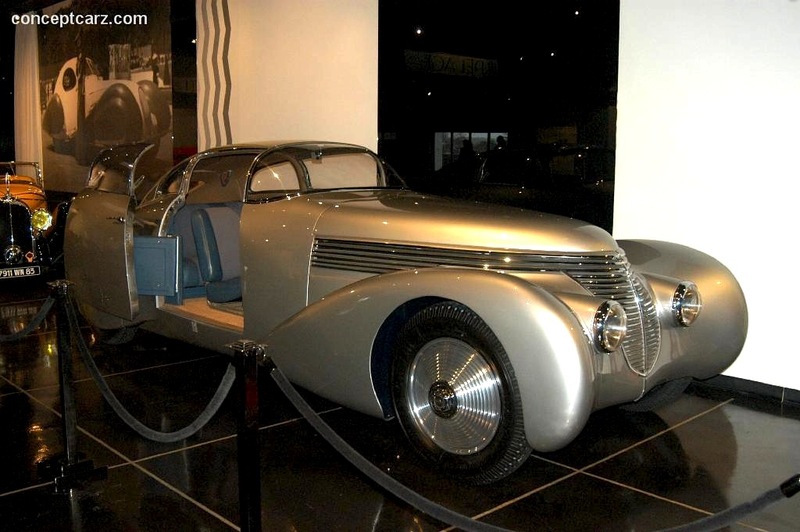 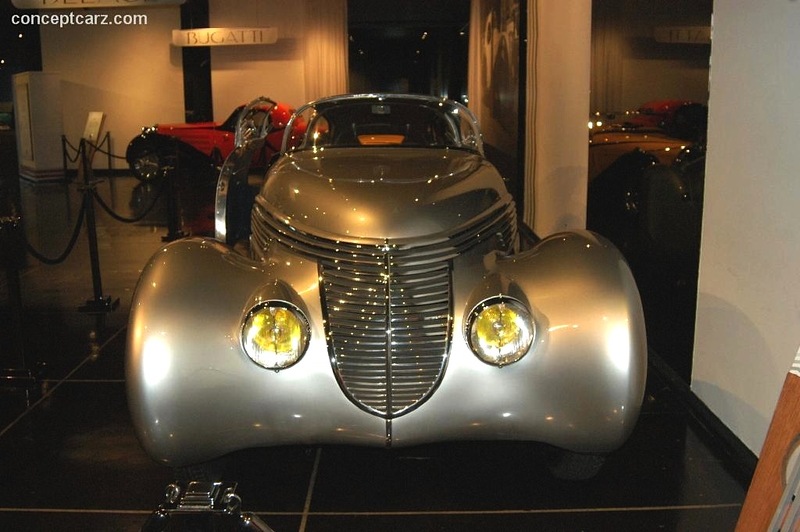 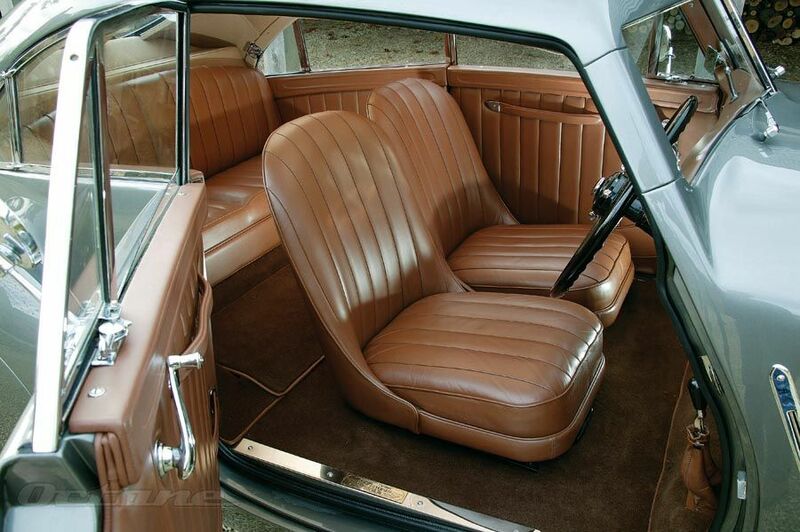 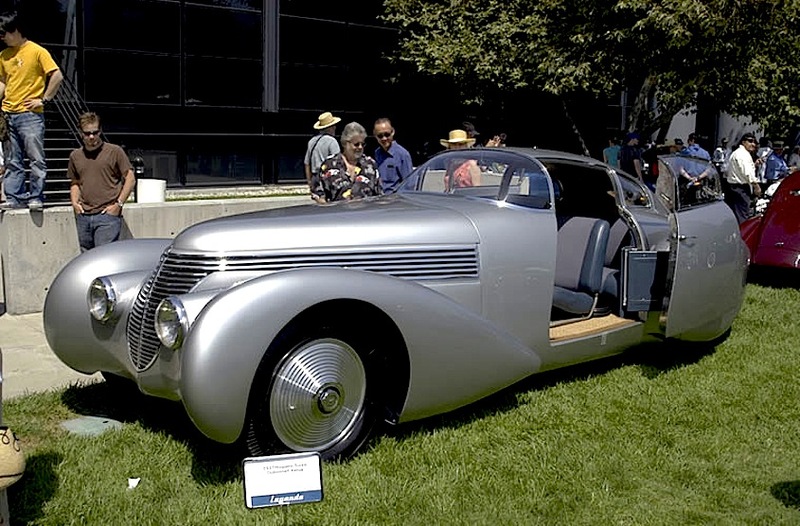 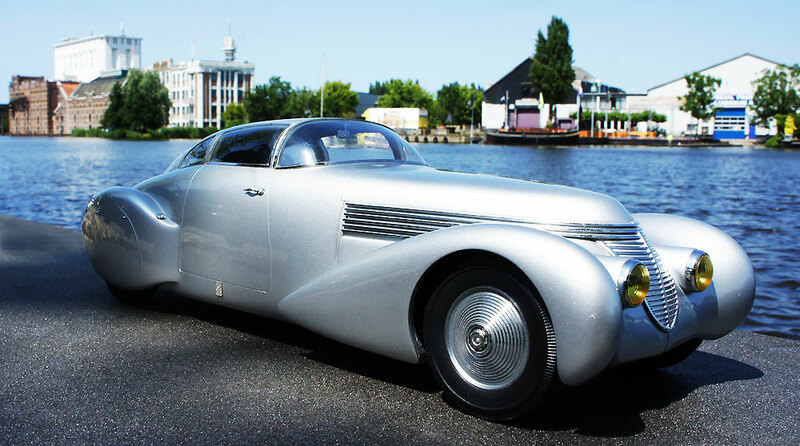 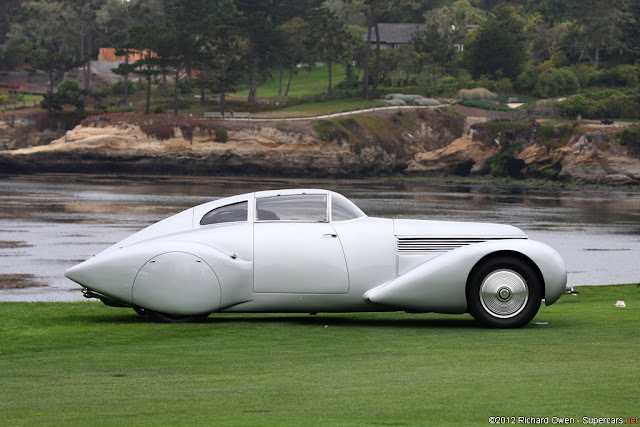 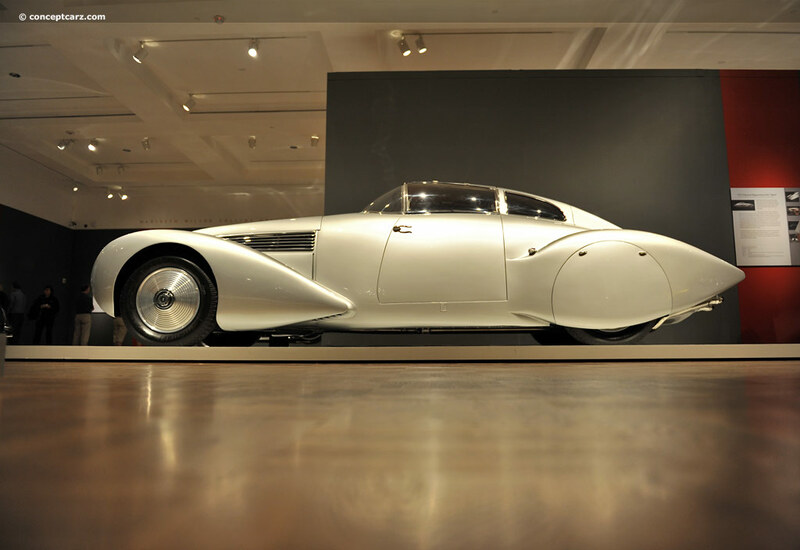 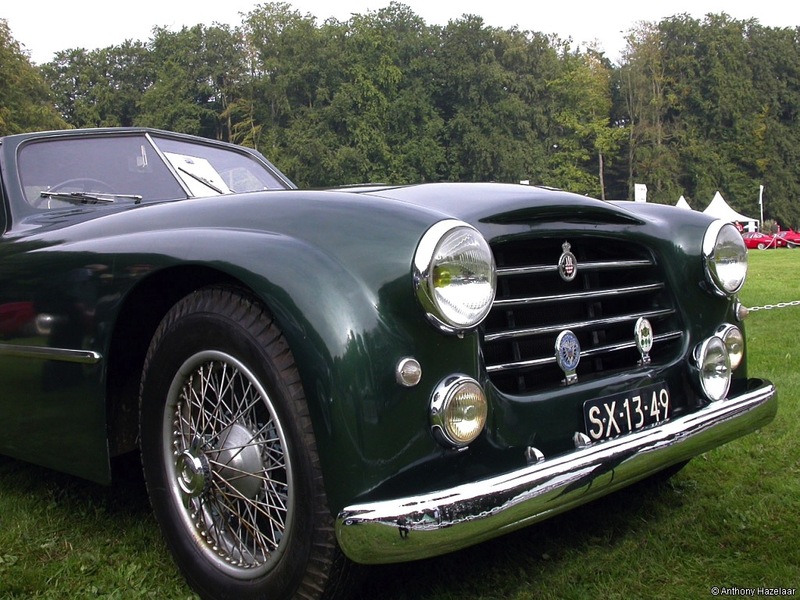 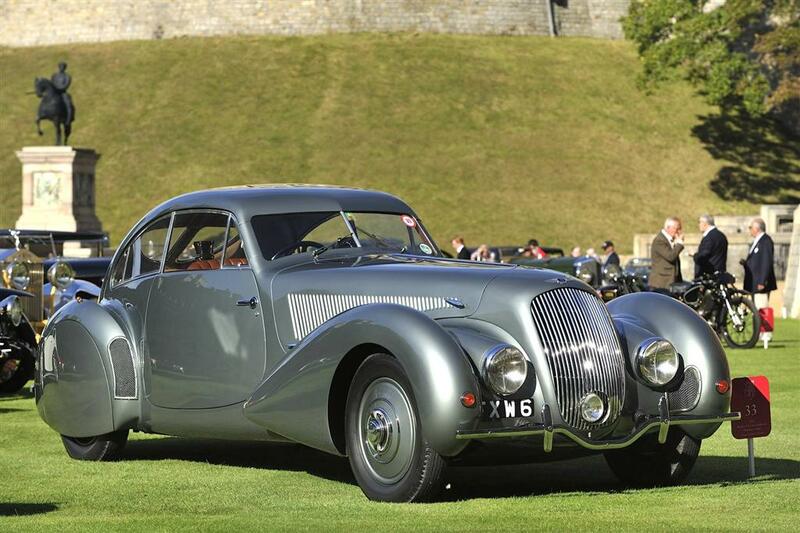 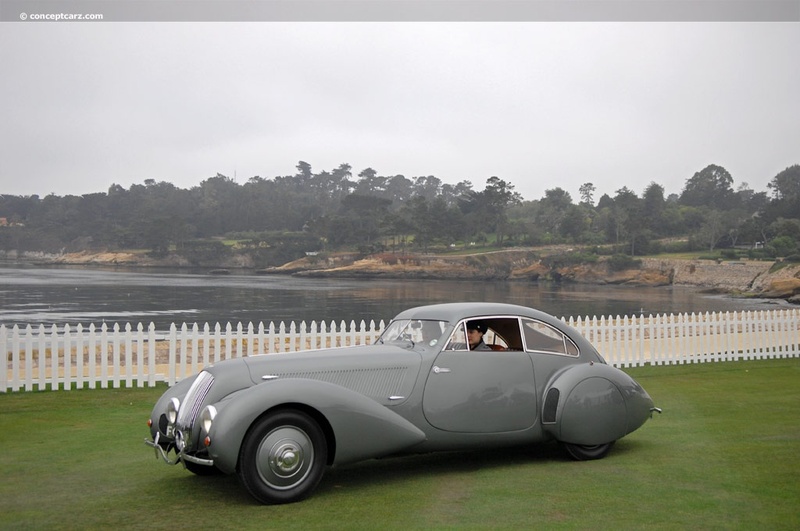 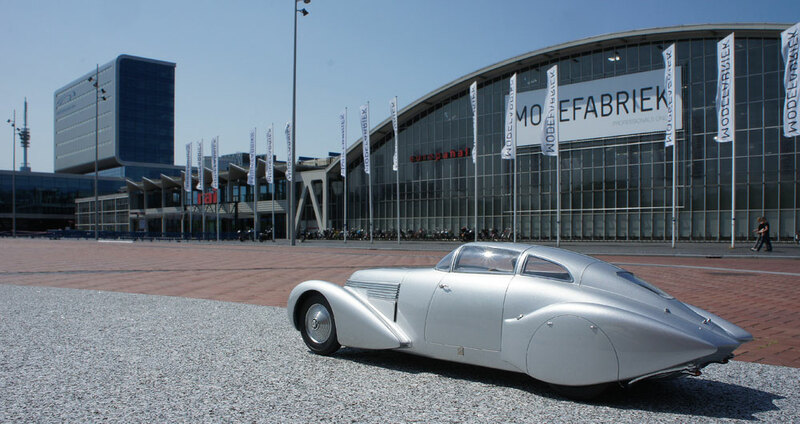 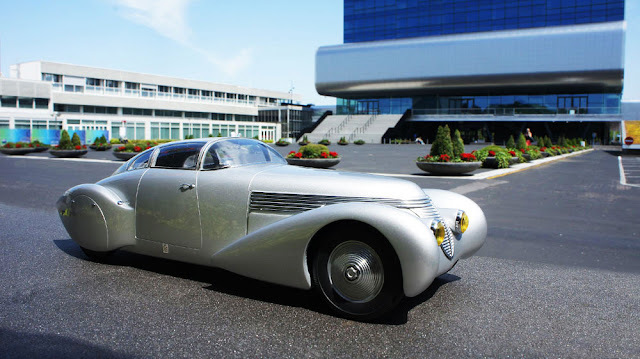 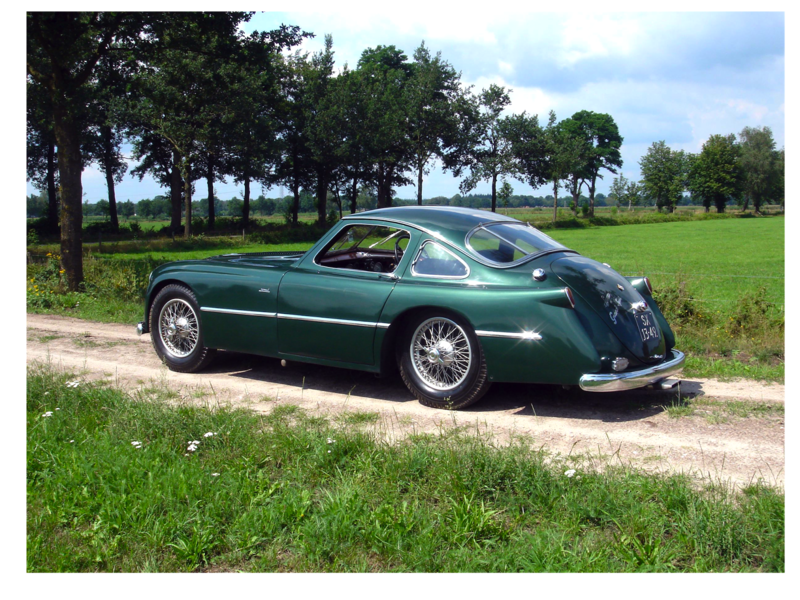 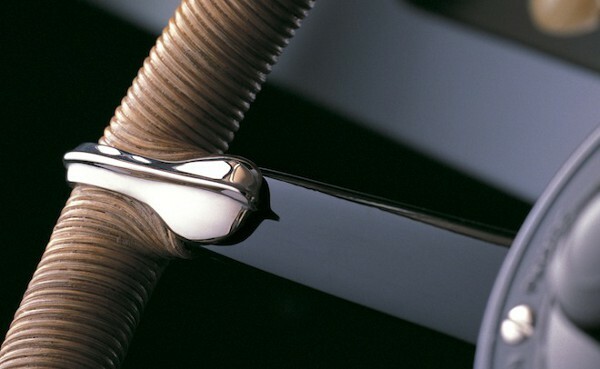 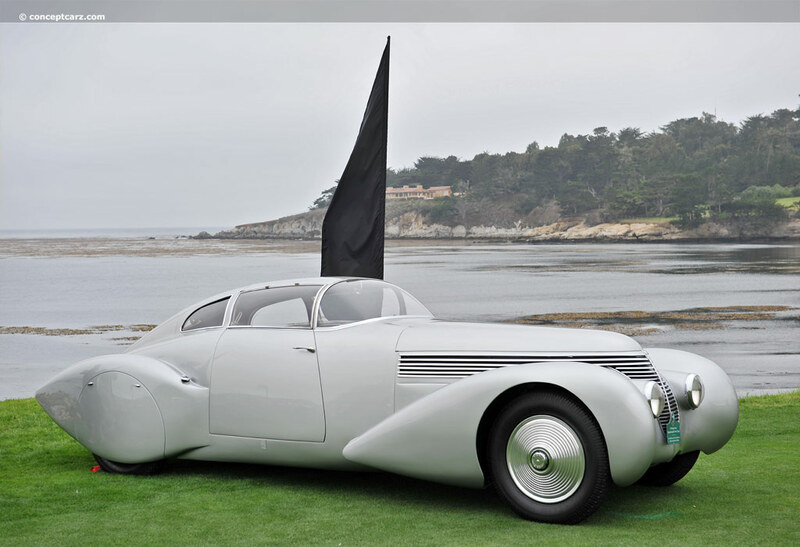 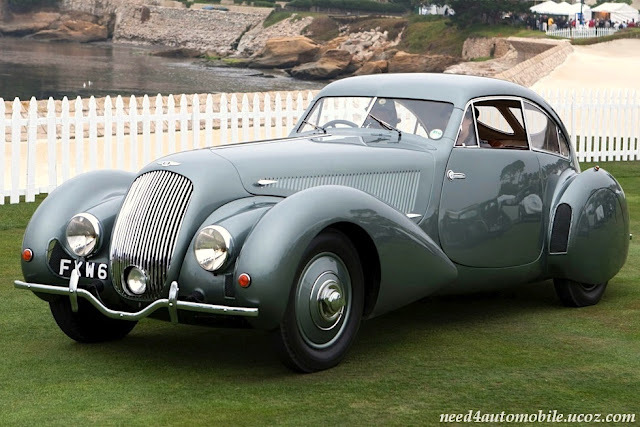 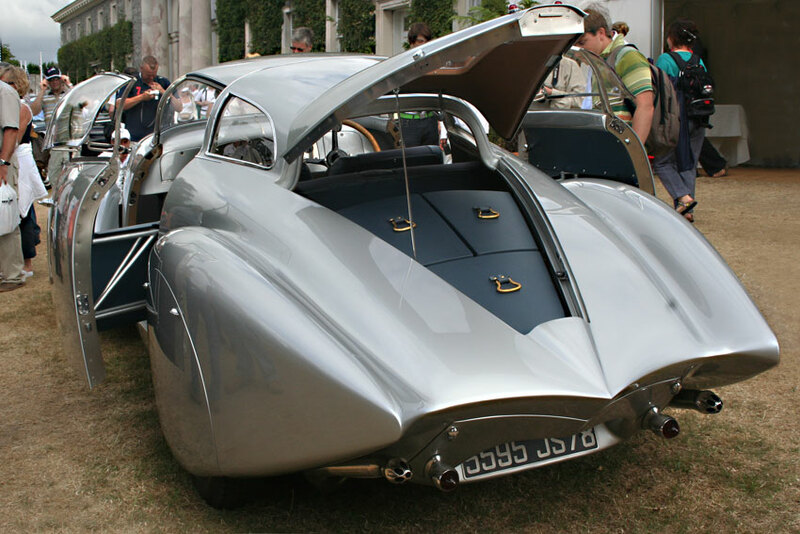 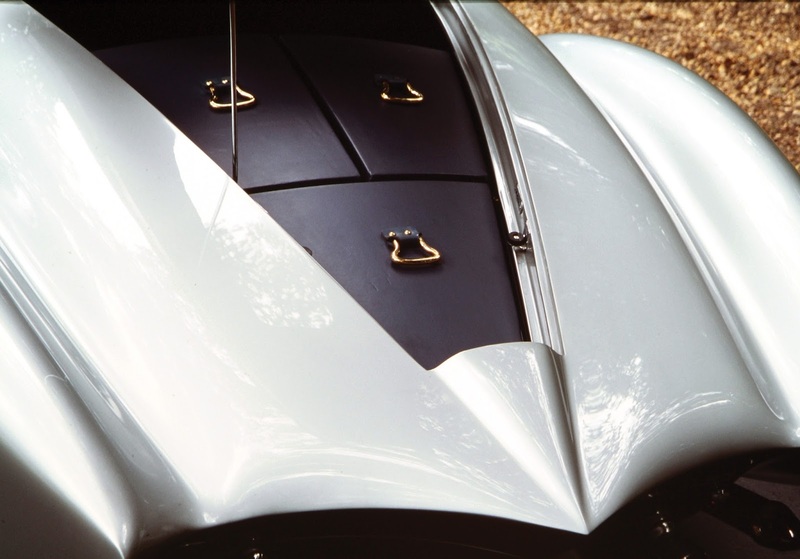 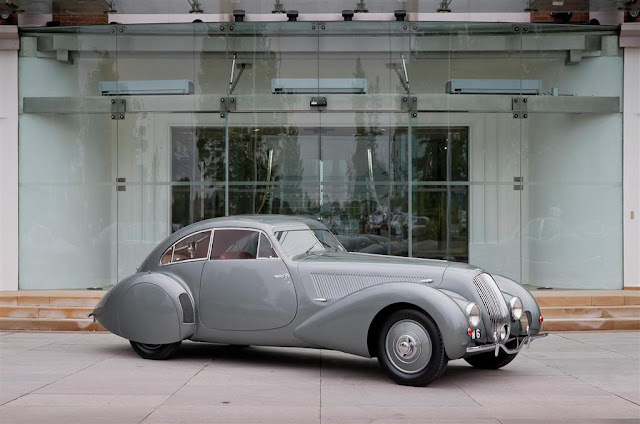 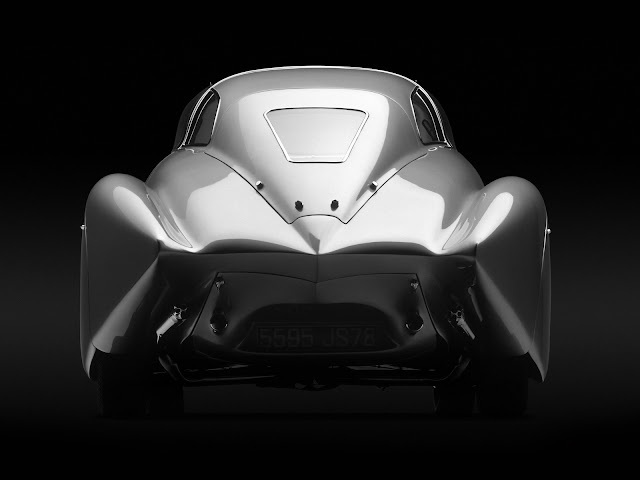 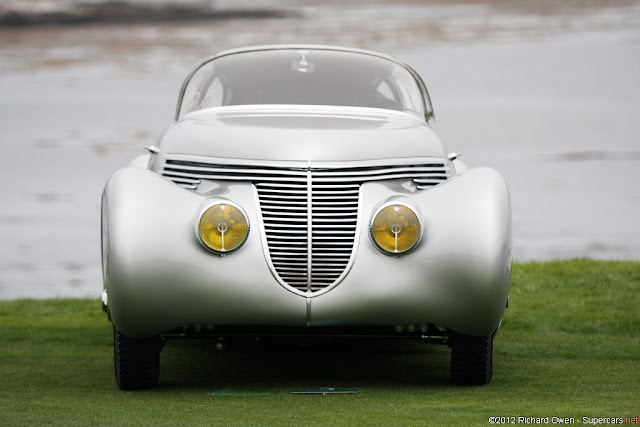 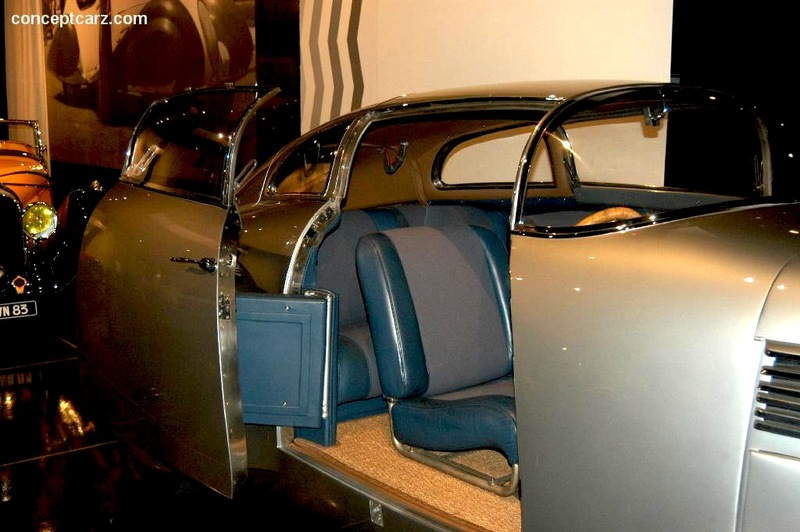 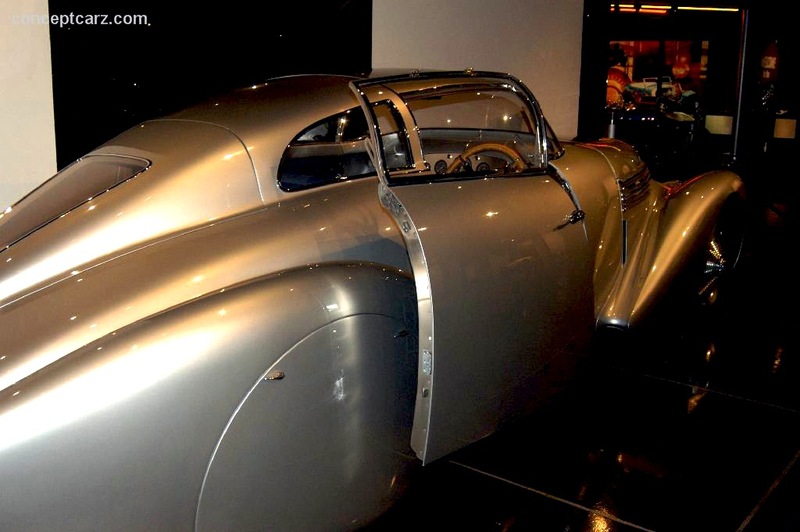 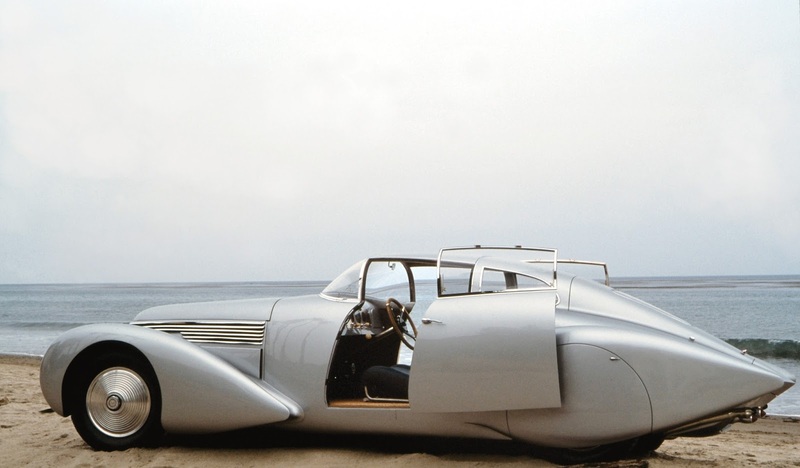 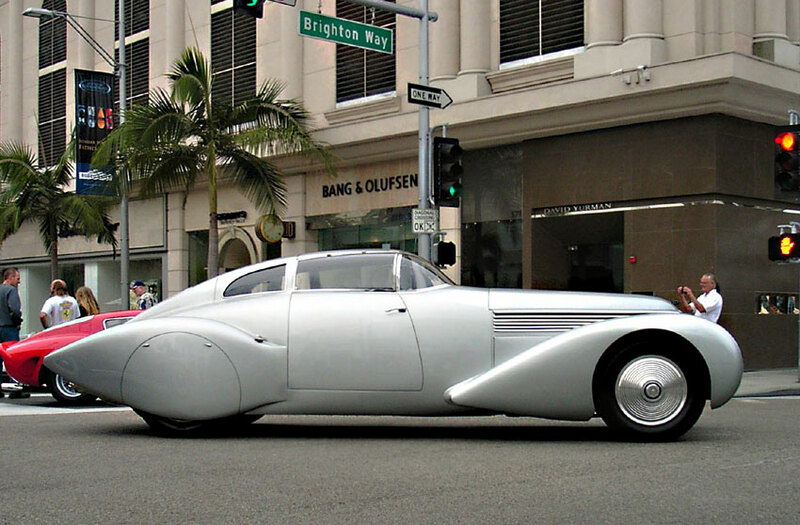 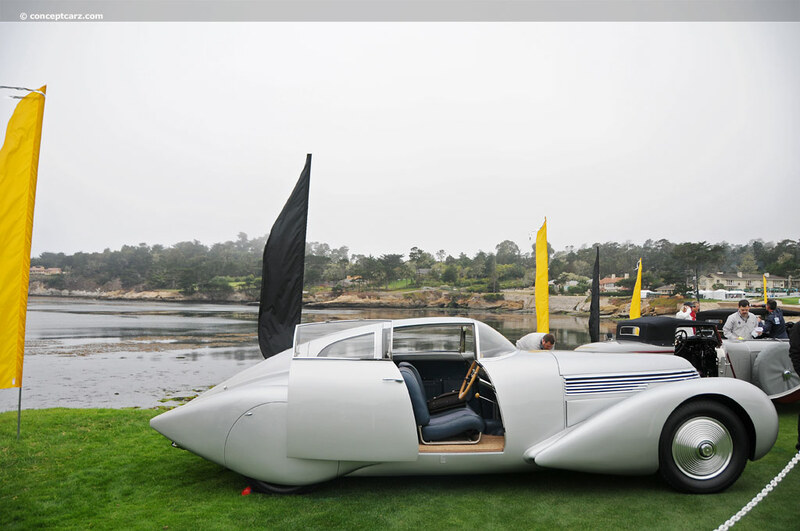 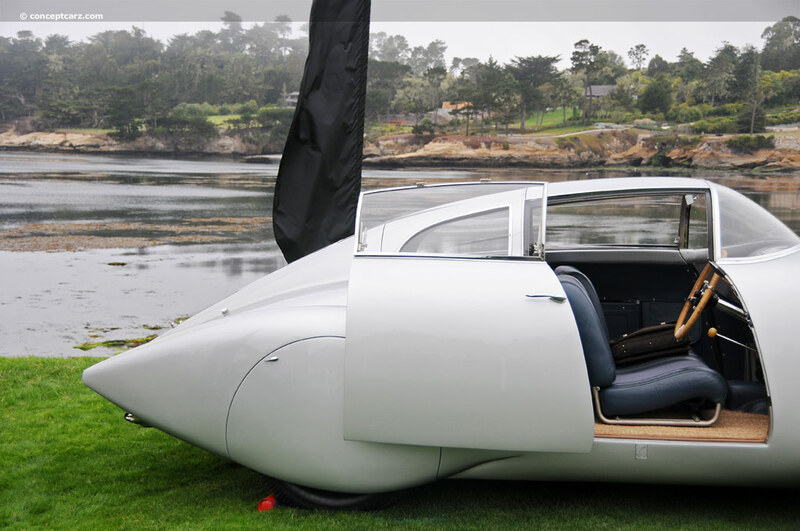 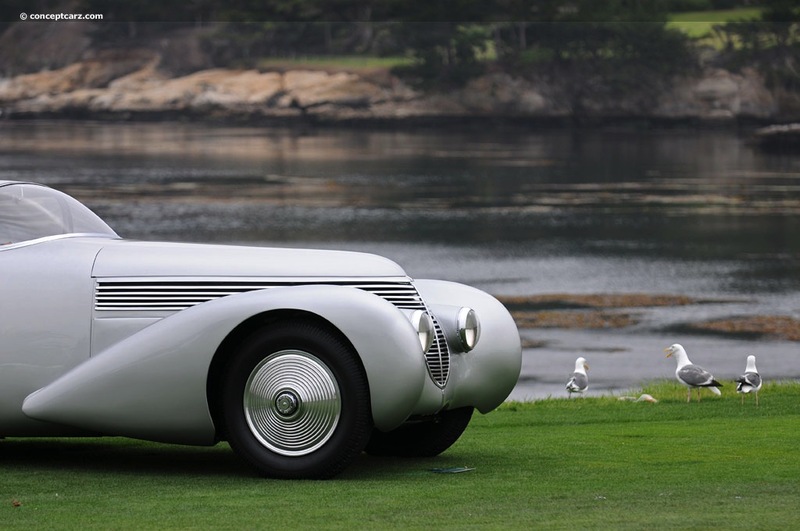 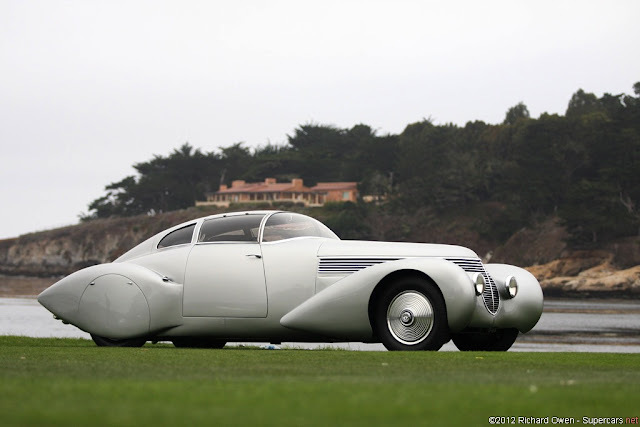 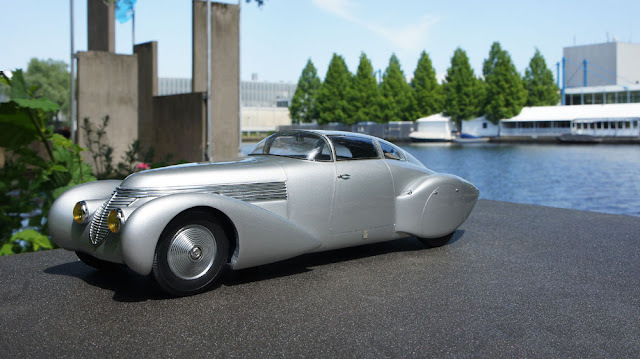 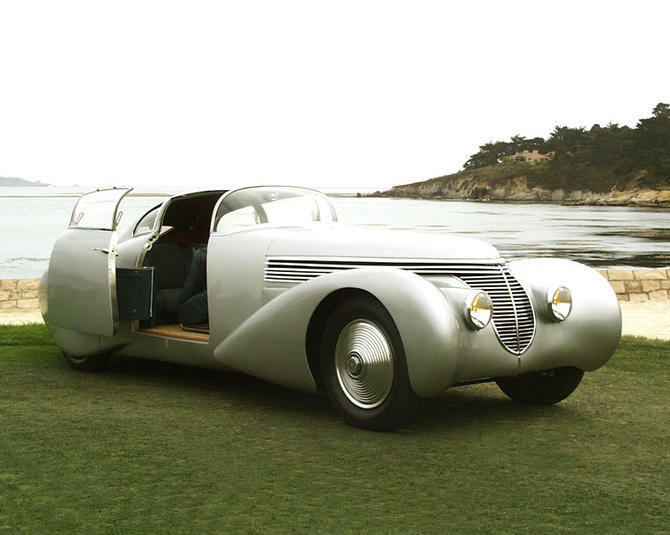 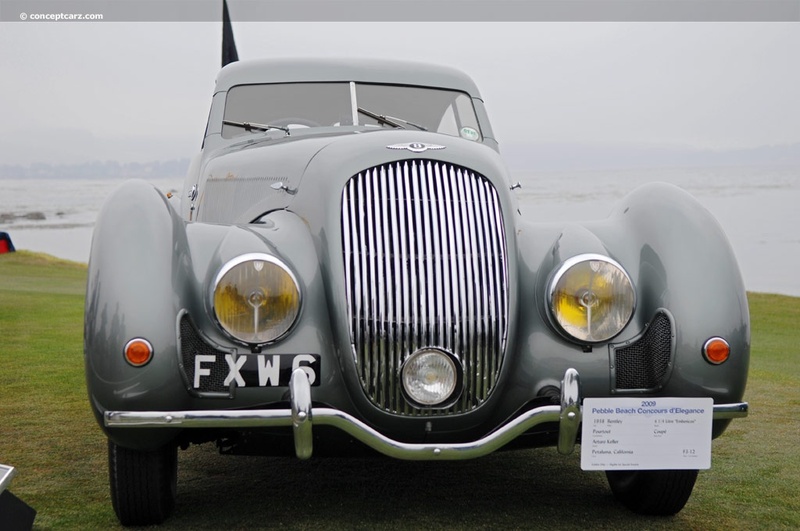 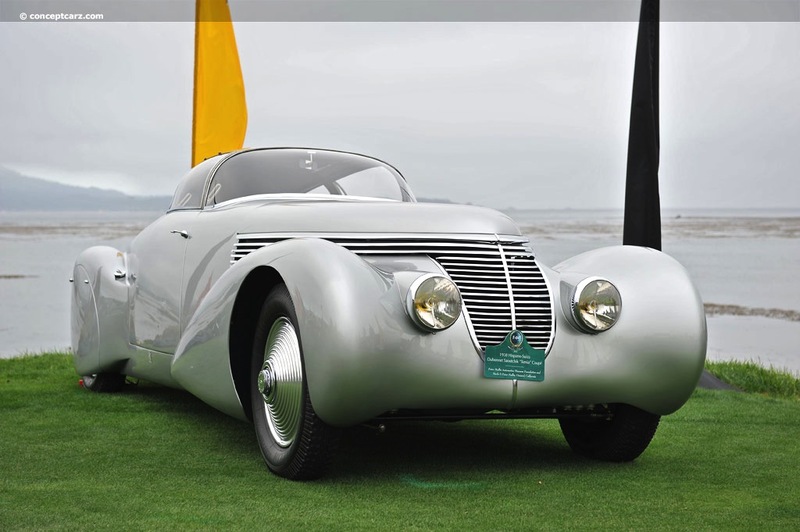 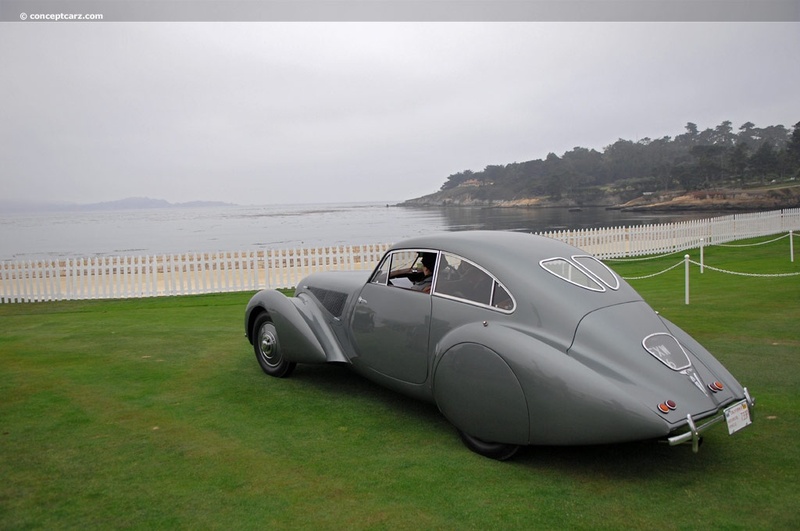 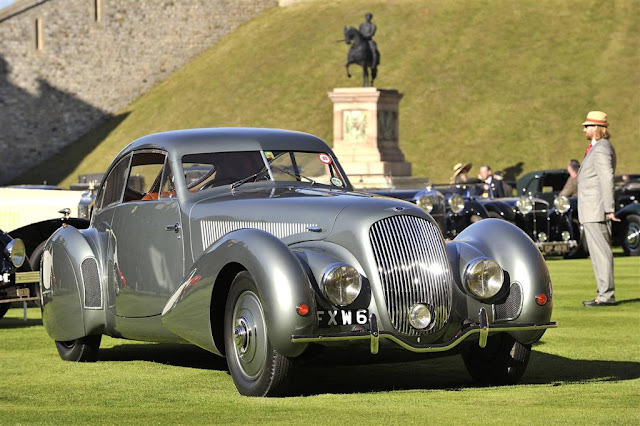 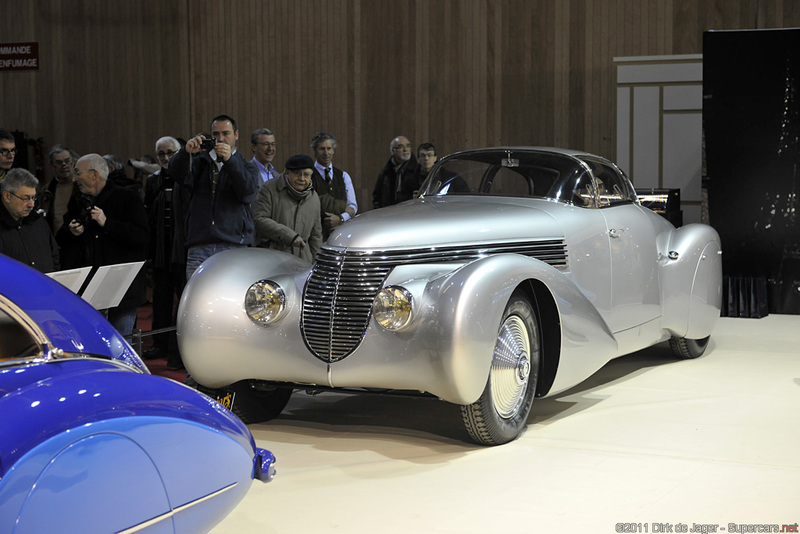 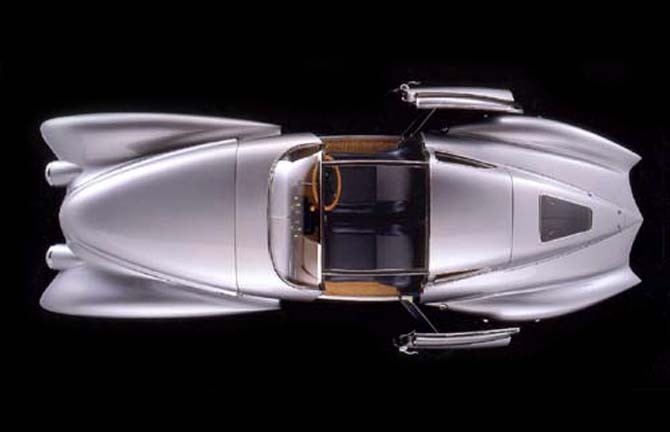 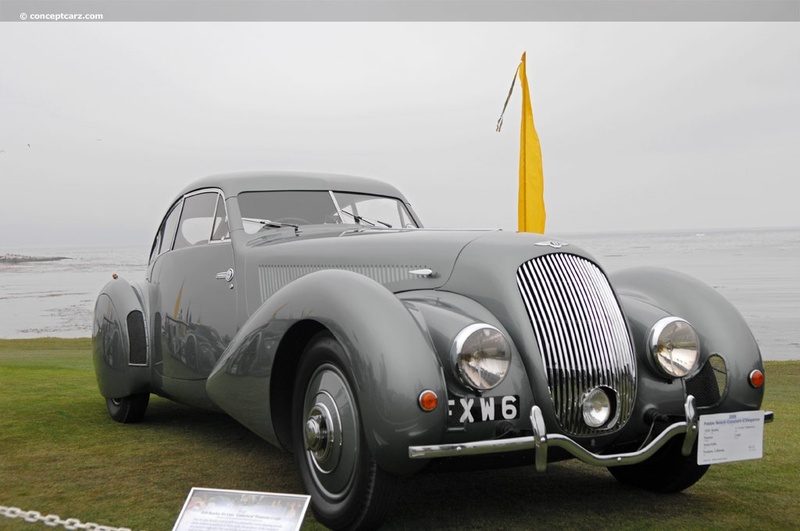 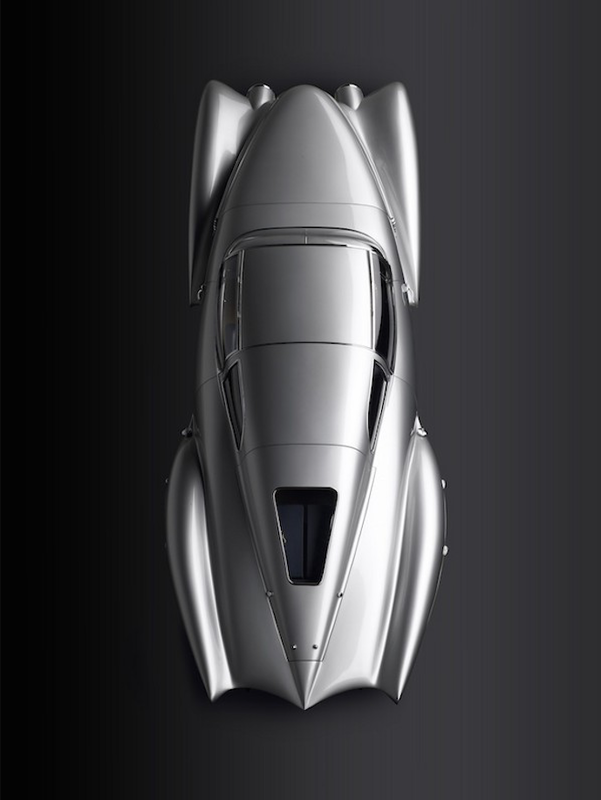 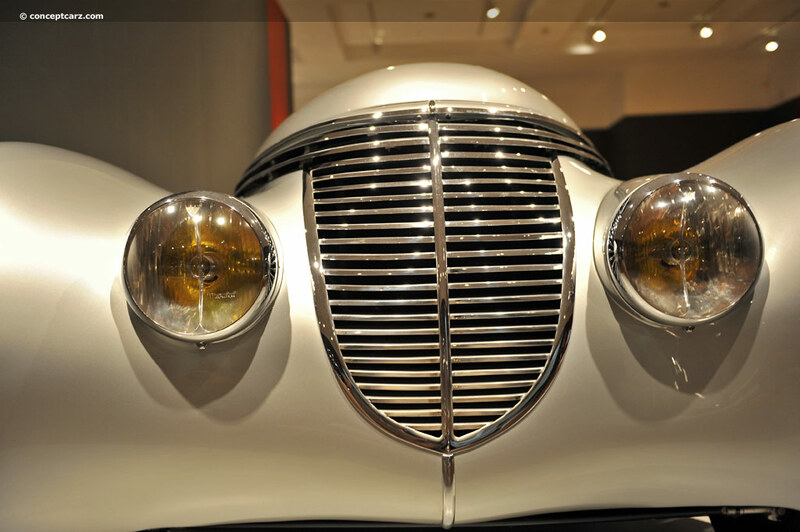 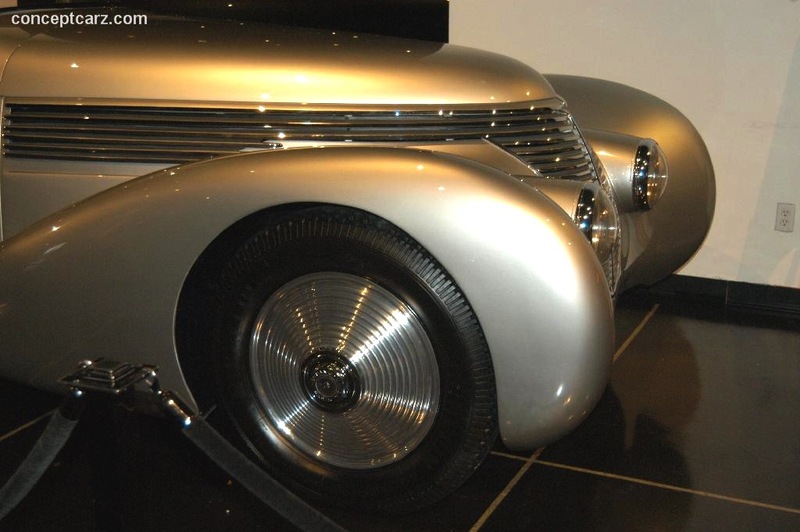 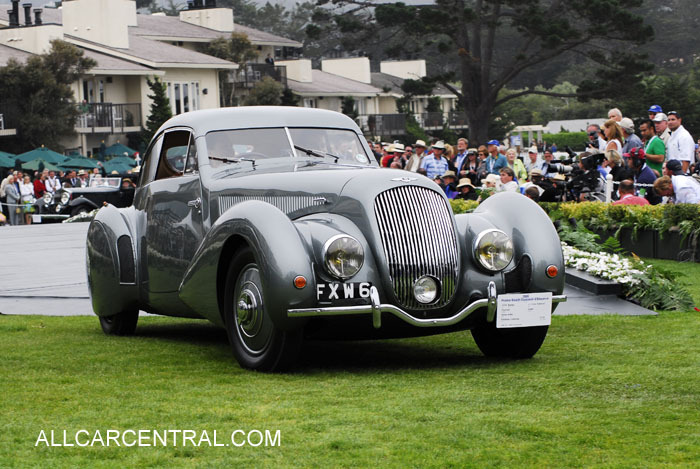 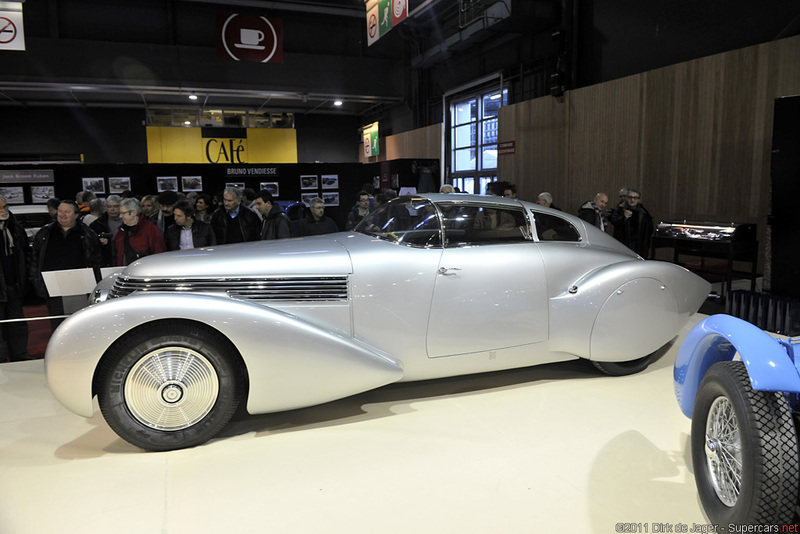 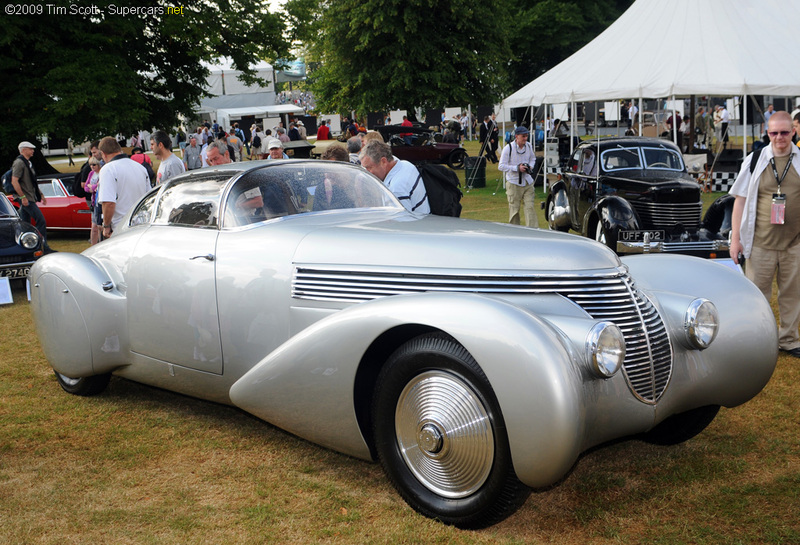 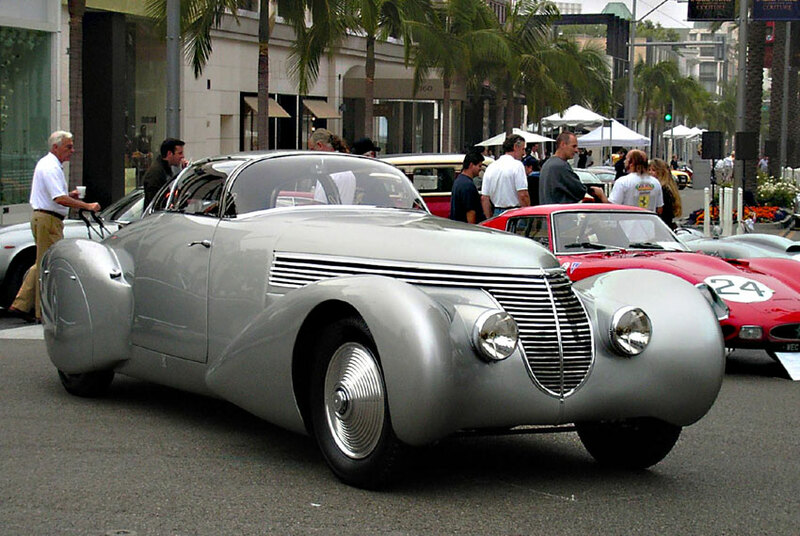 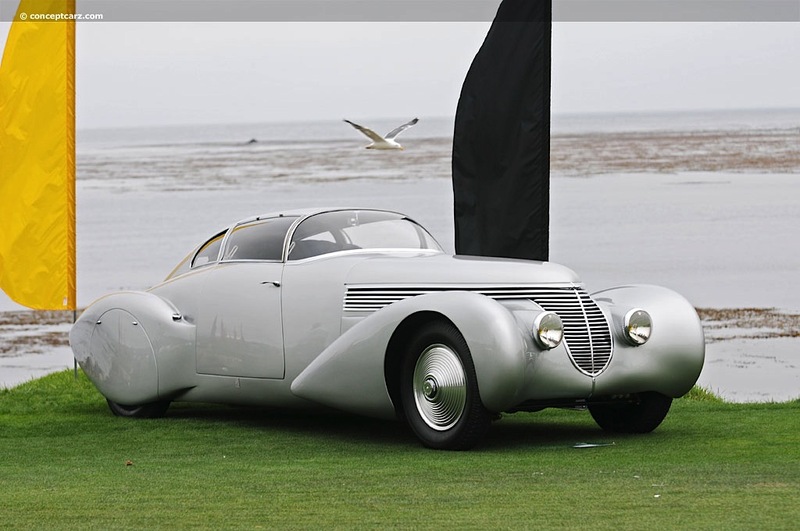 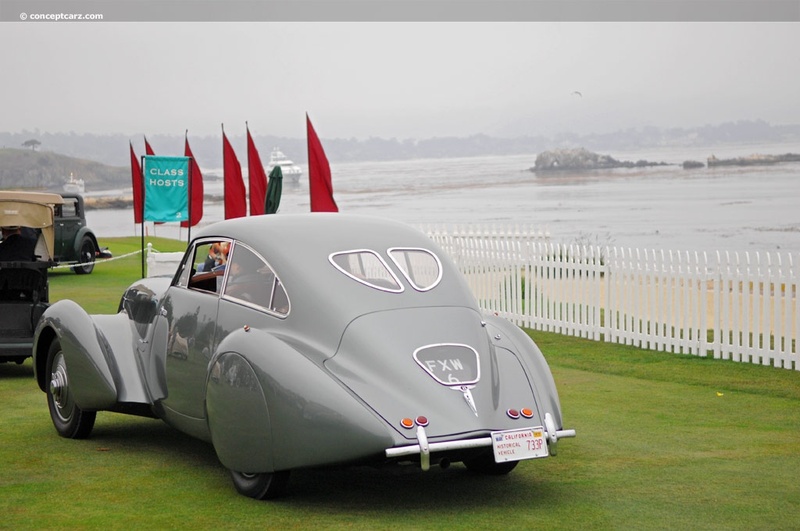 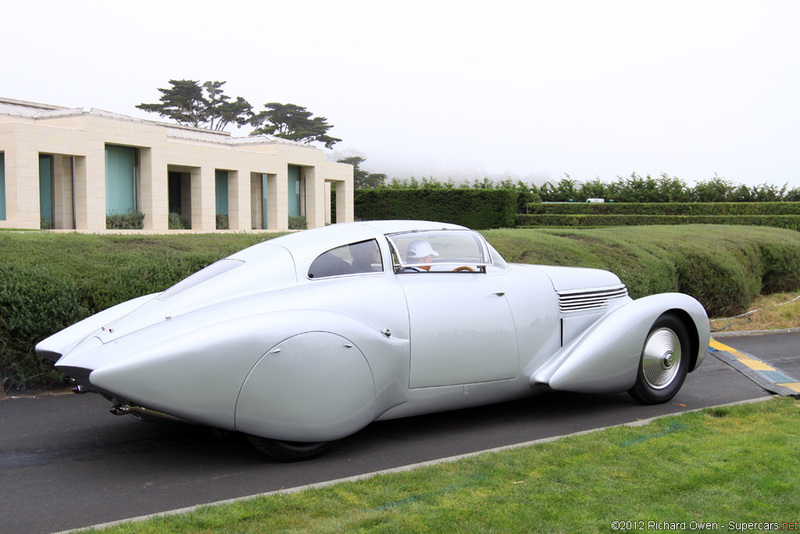 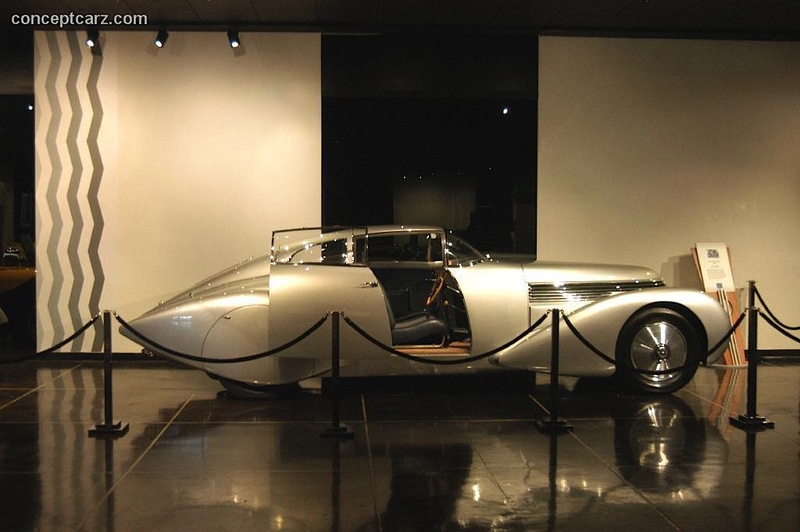 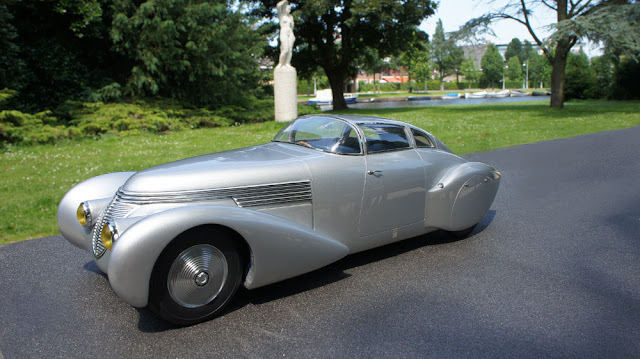 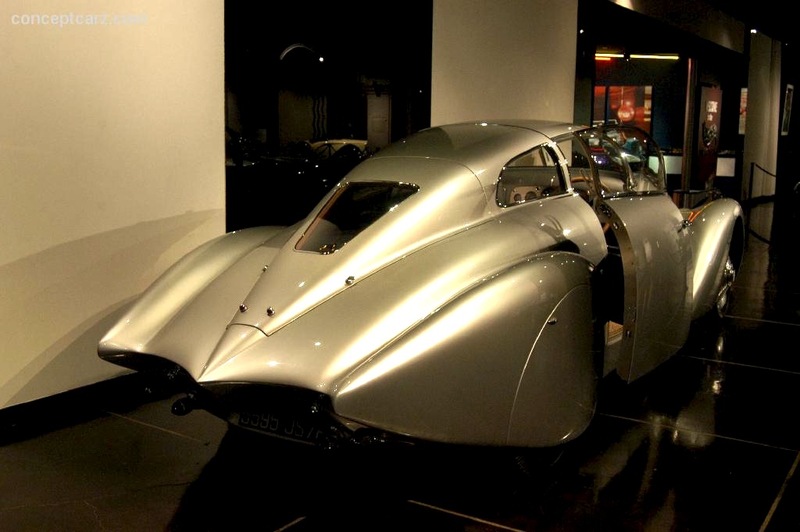 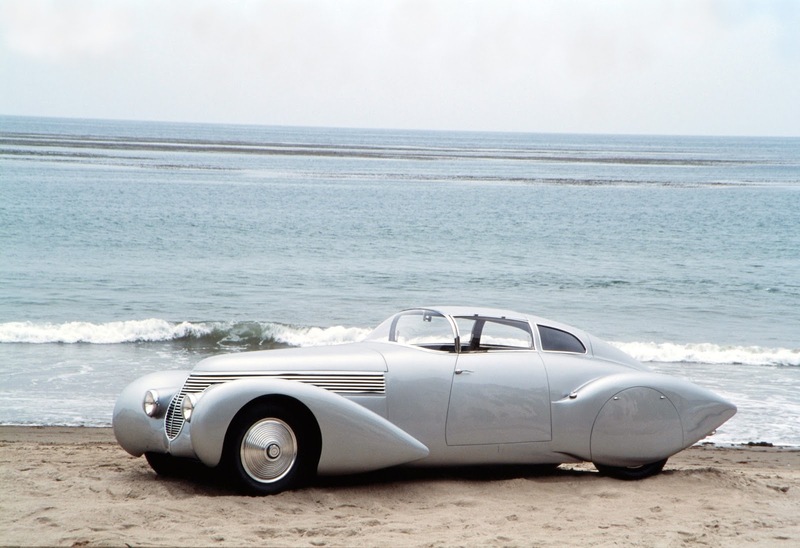 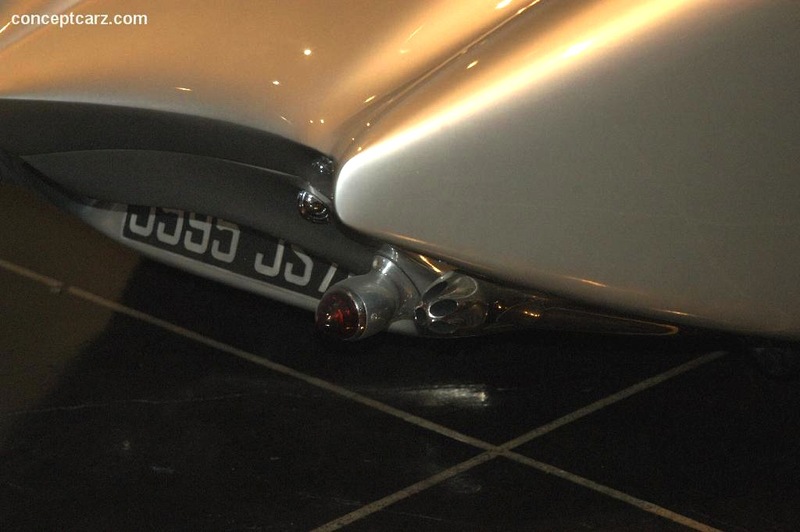 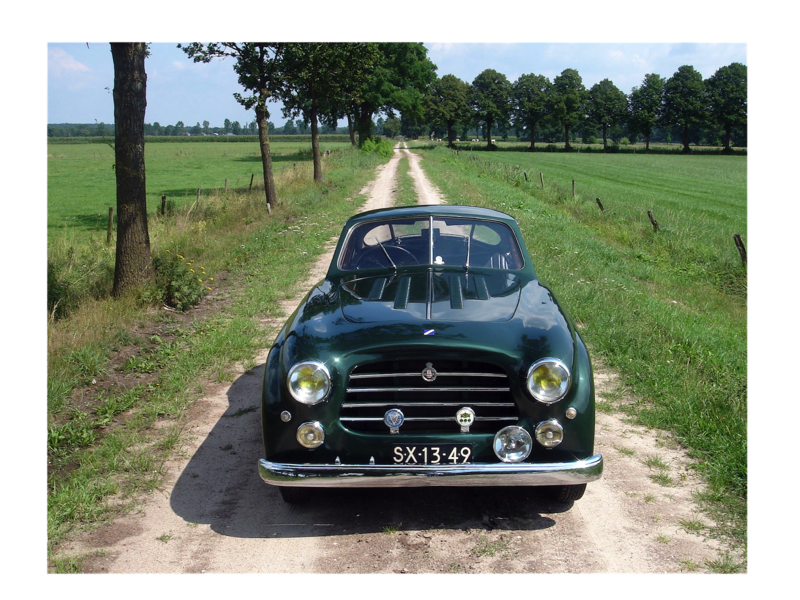 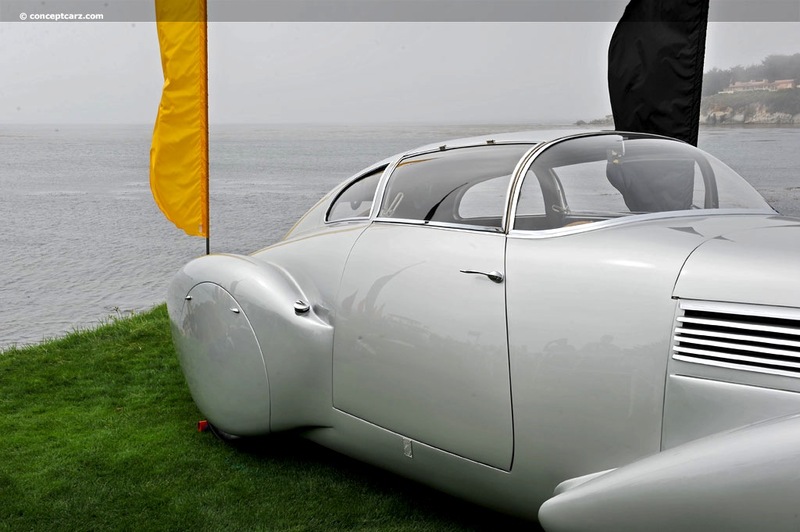 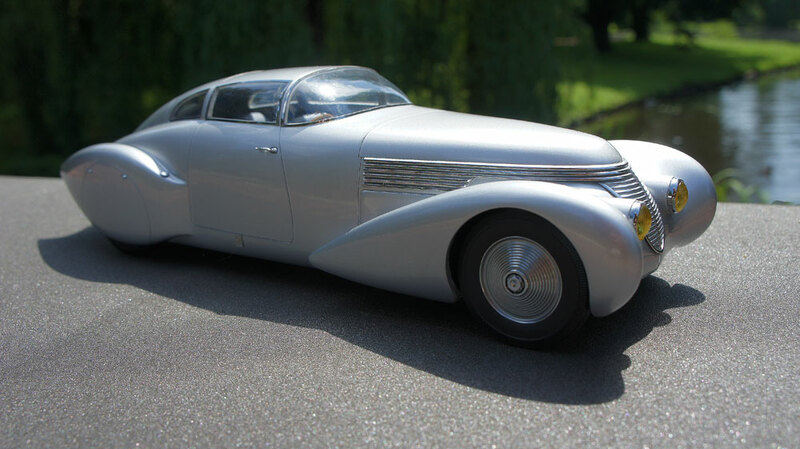 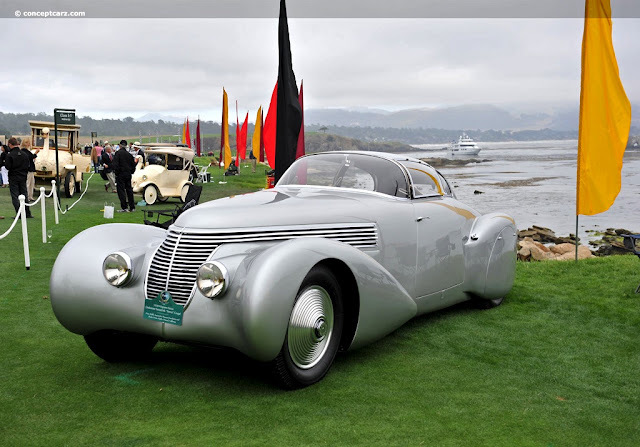 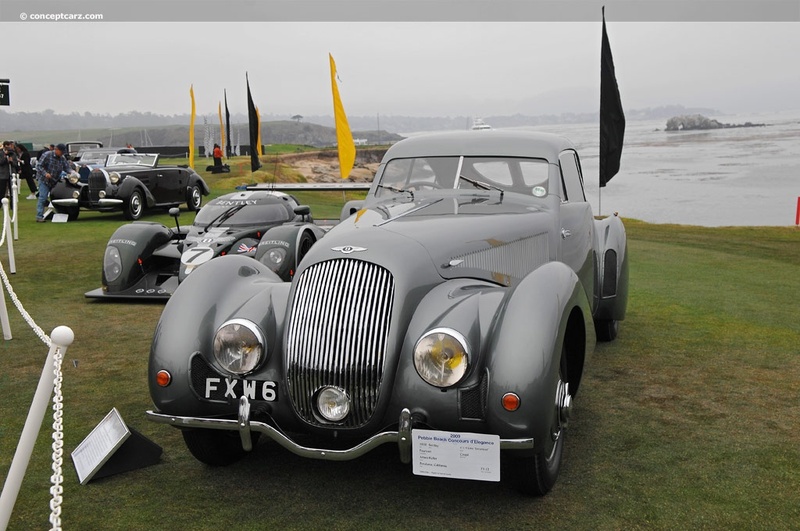 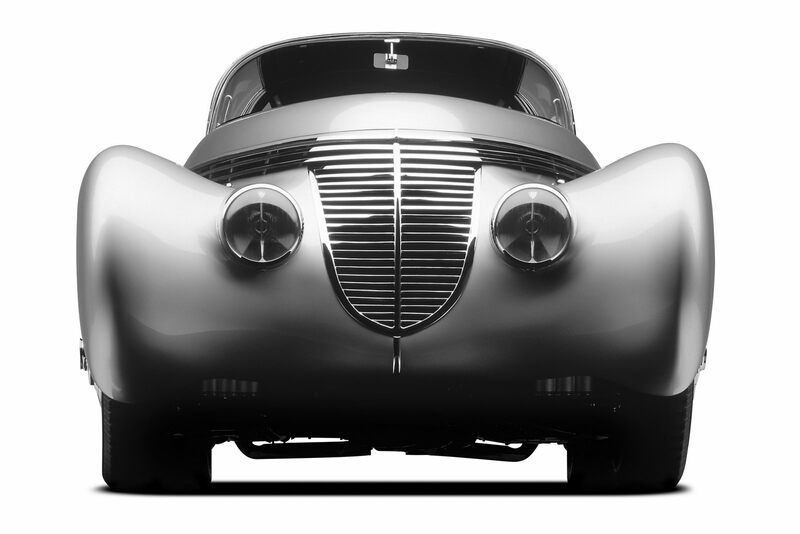 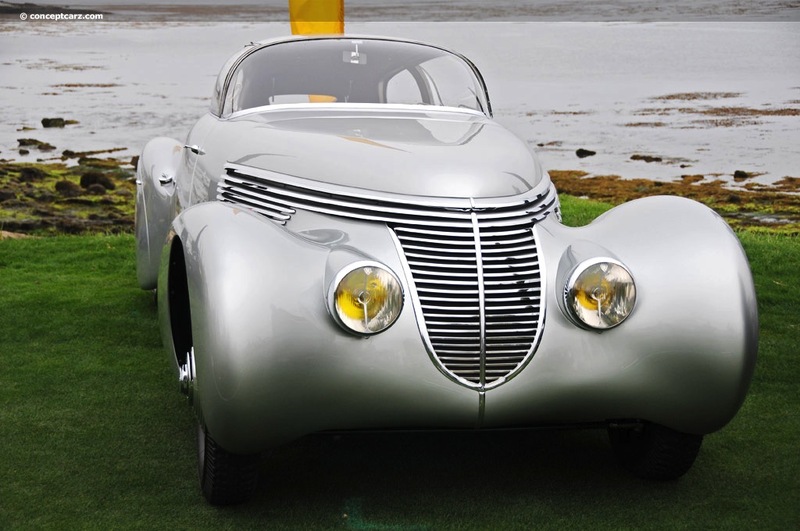 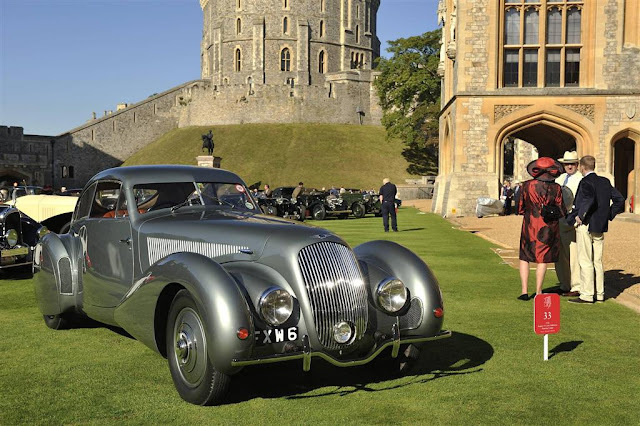 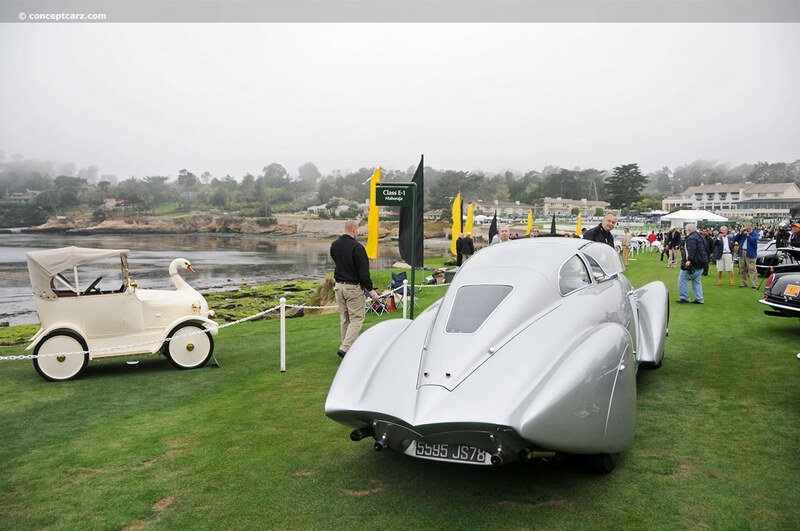 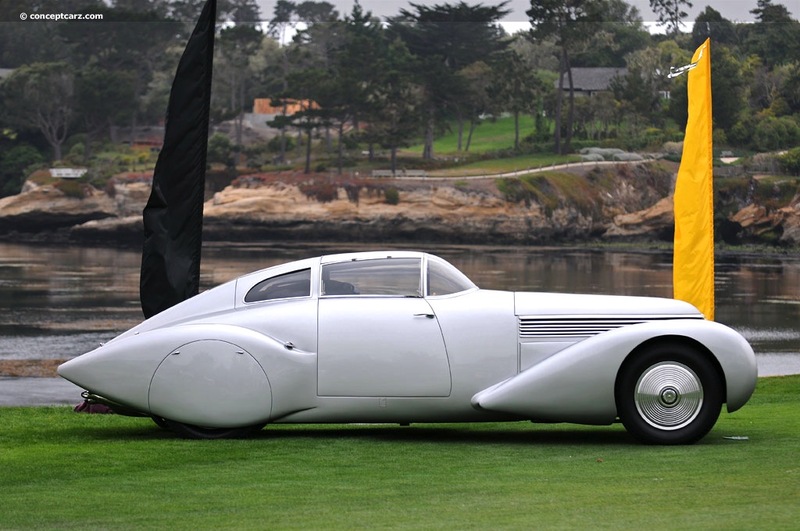 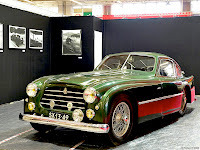 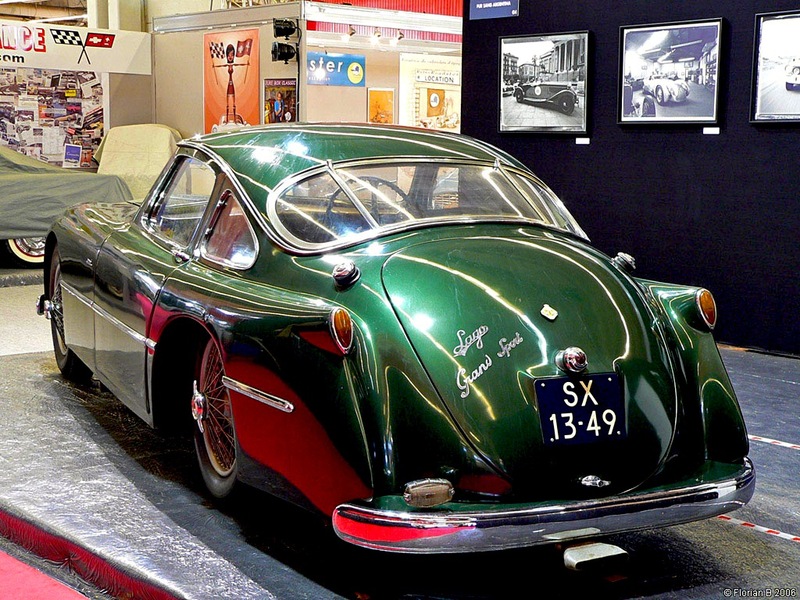 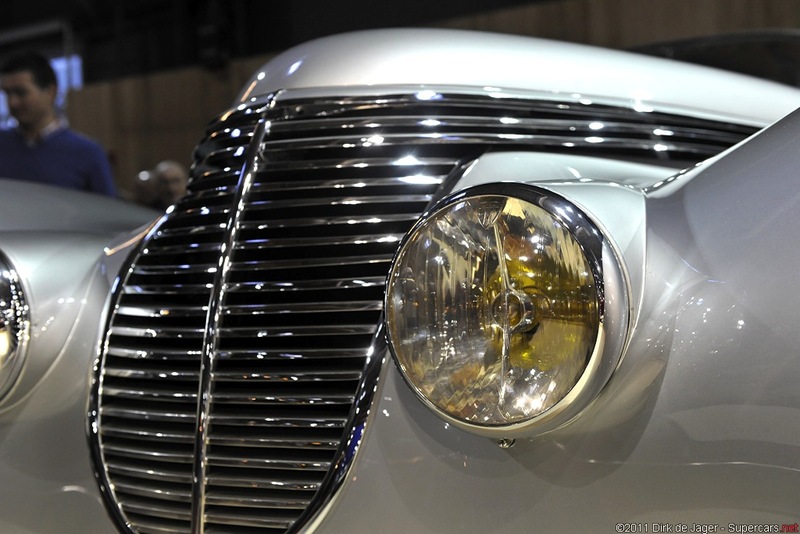 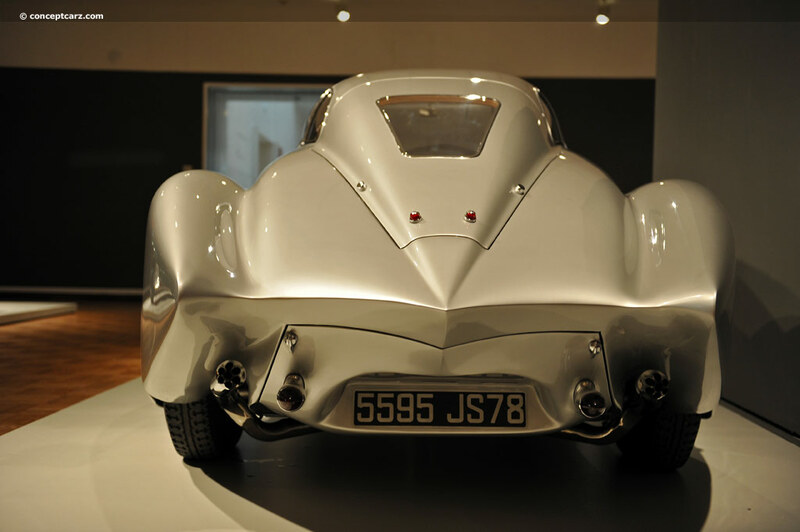 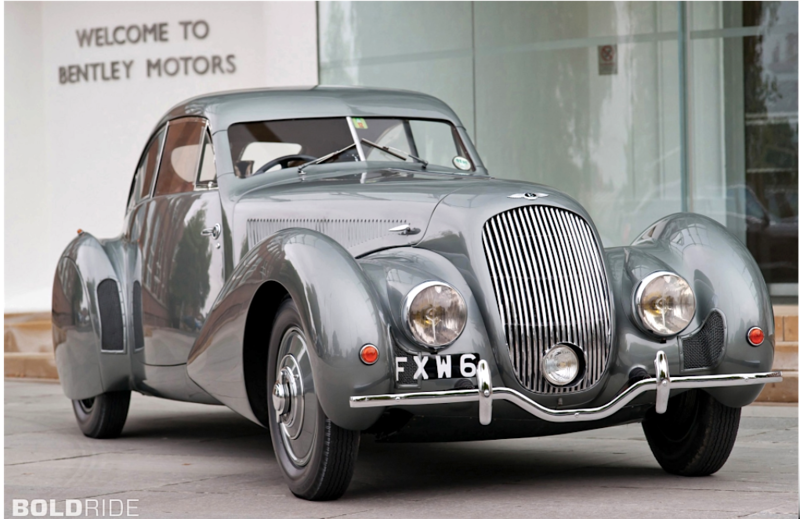 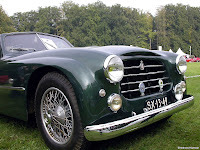 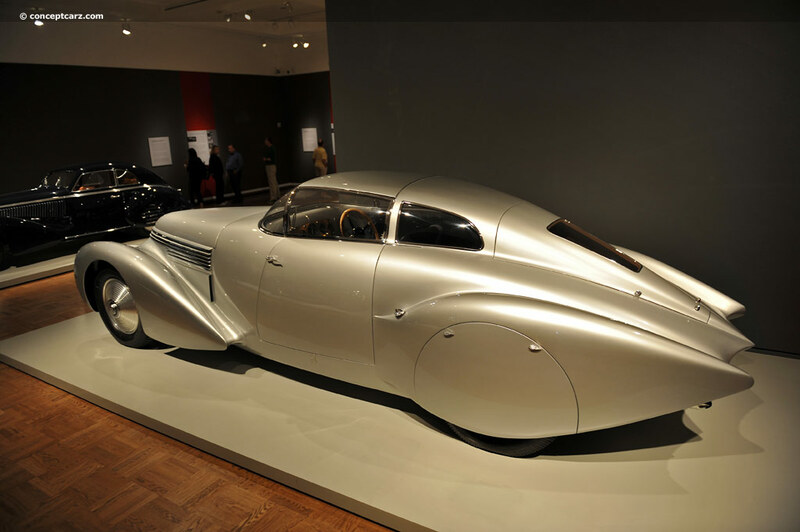 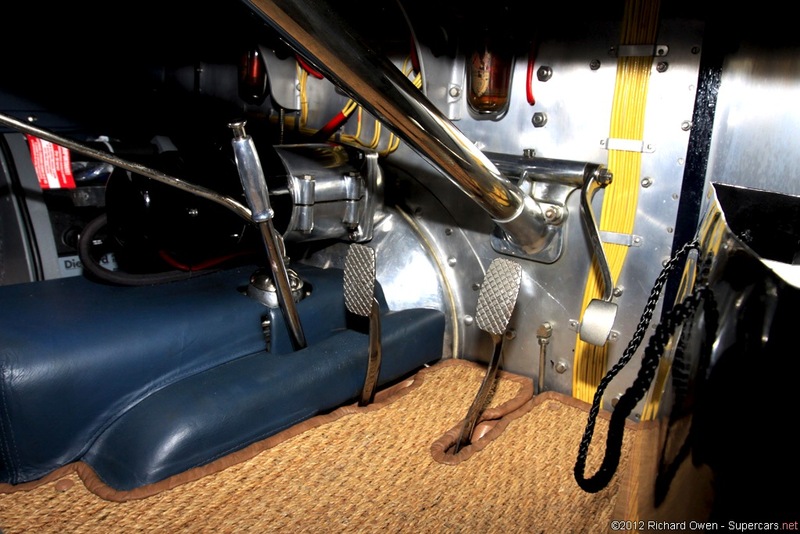 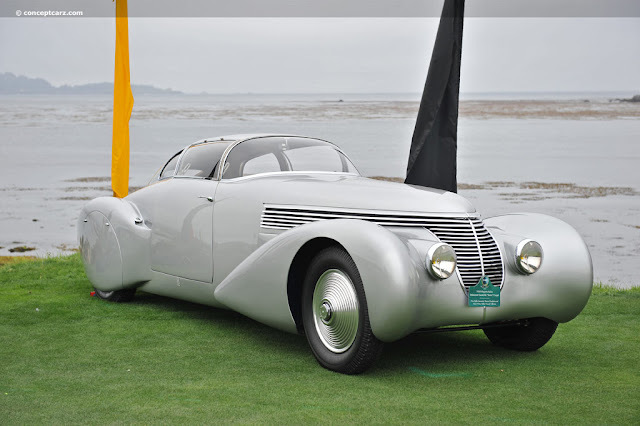 The coachwork, designed by Georges Paulin, was built by French coachbuilder Marcel Pourtout. 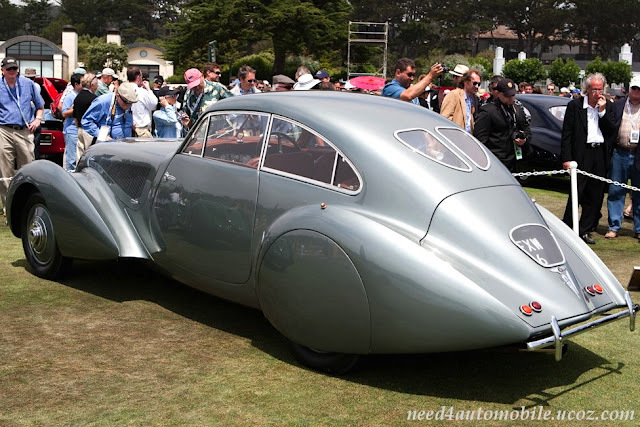 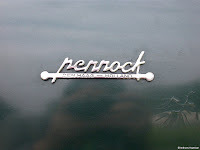 Comfort was sacrificed in order to obtain a shape as near as possible to the aerodynamic ideal. 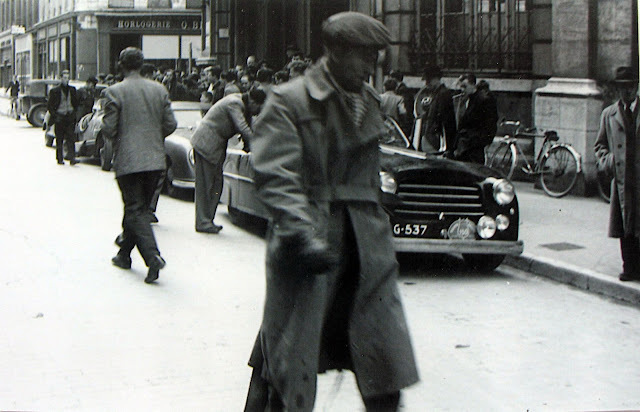 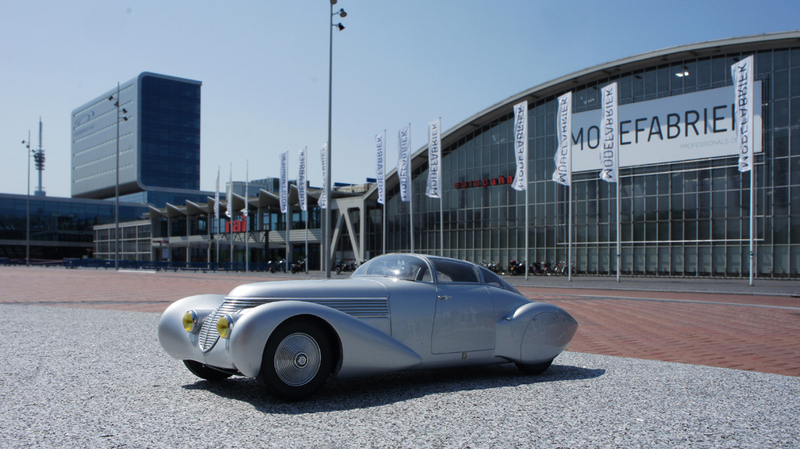 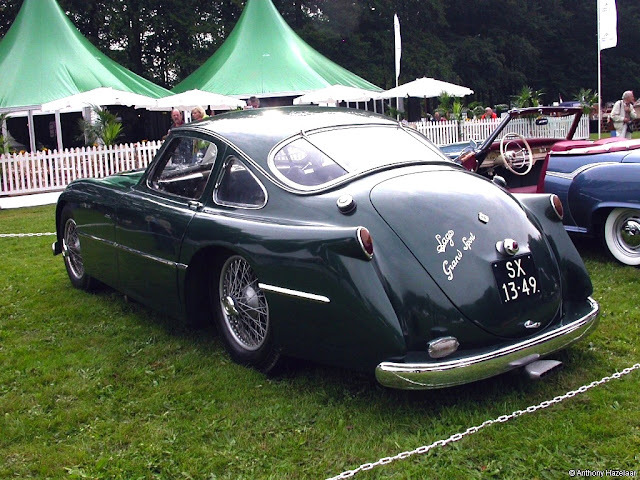 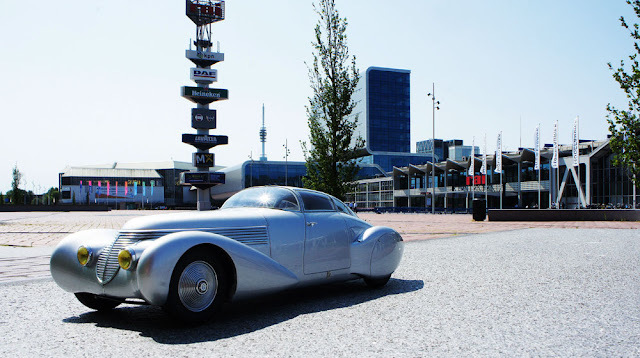 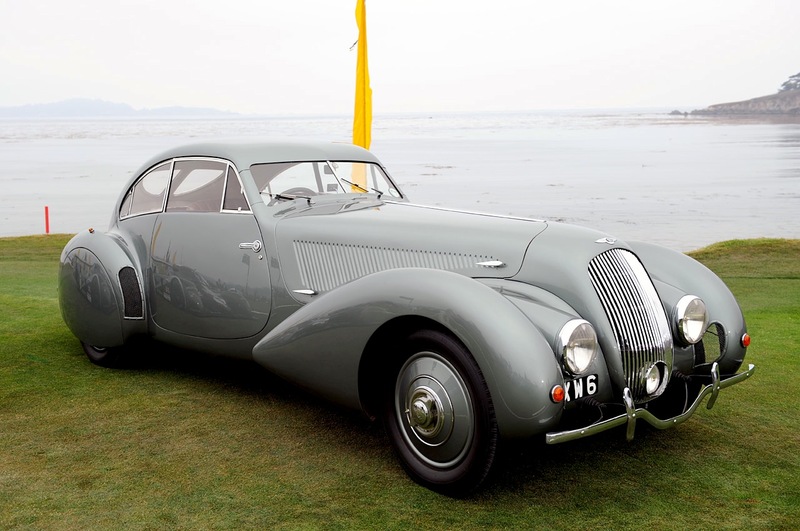 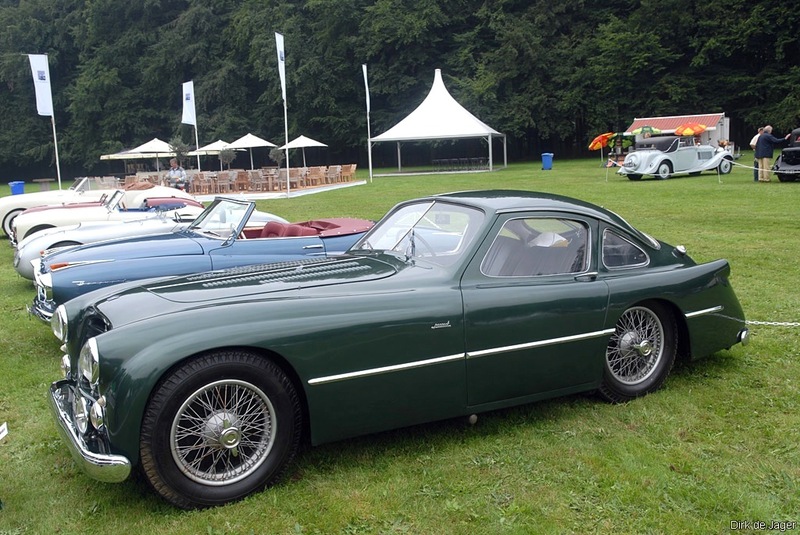 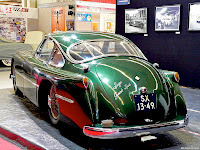 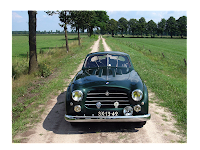 Talbot Lago T26 Grand Sport bodied by Dutch coachbuilder Pennock in The Hague. 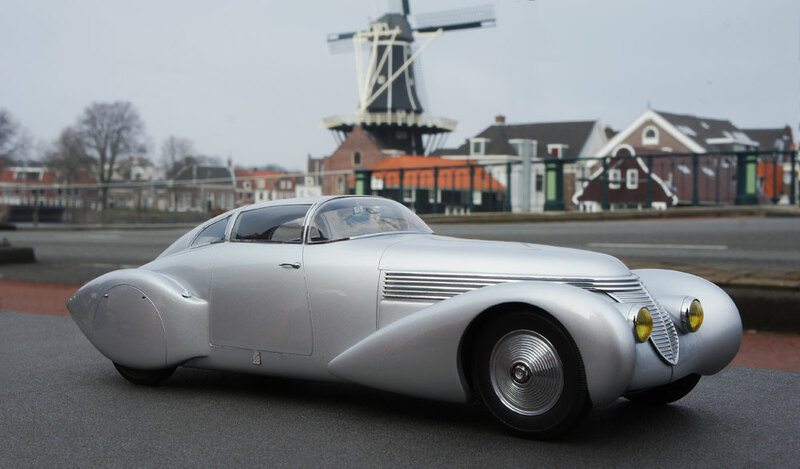 a top speed of around 200 km/h (124 mph) was claimed. 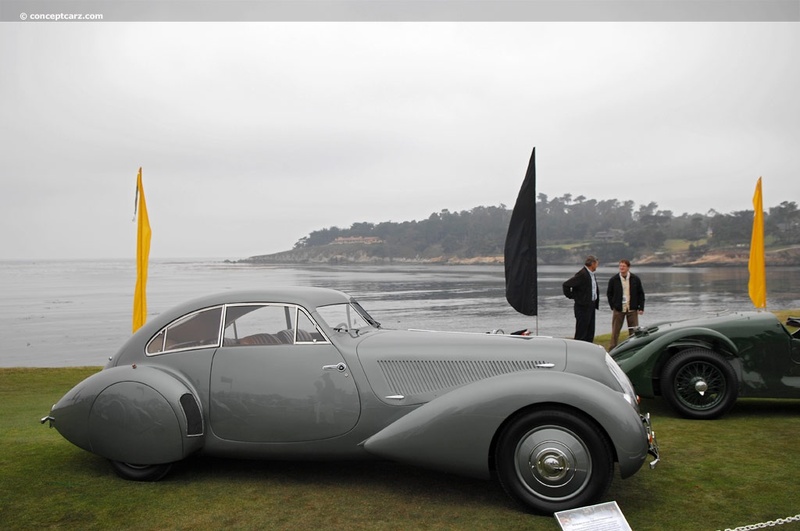 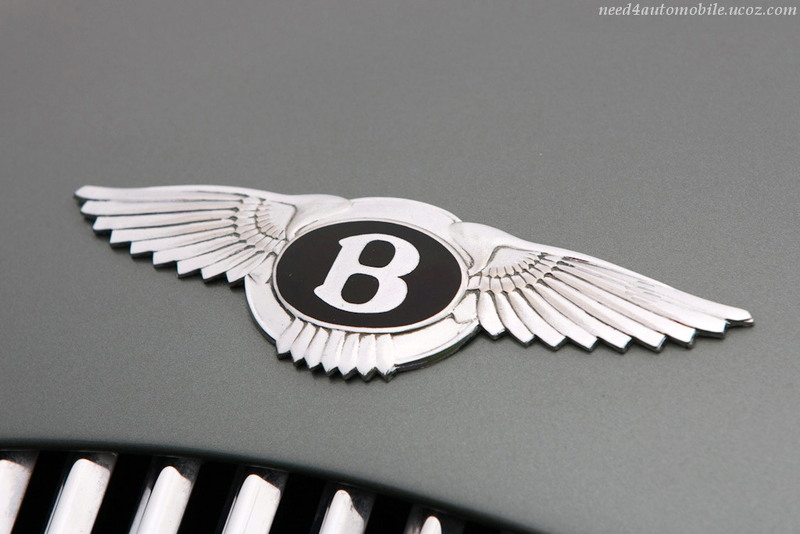 the GS was one of the world's most powerful production cars.